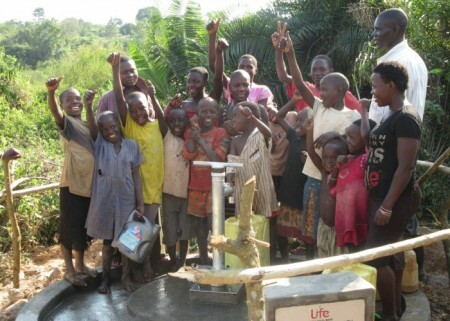 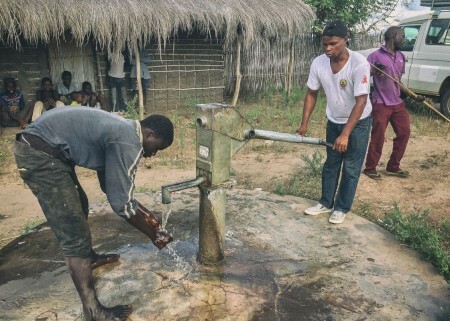 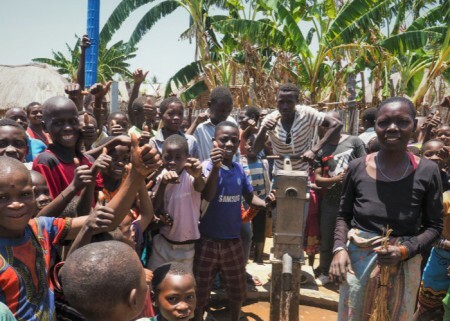 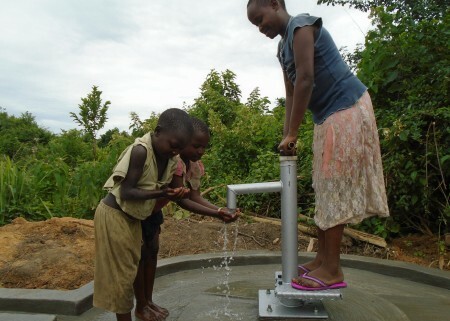 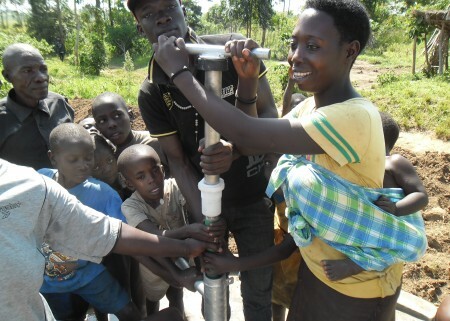 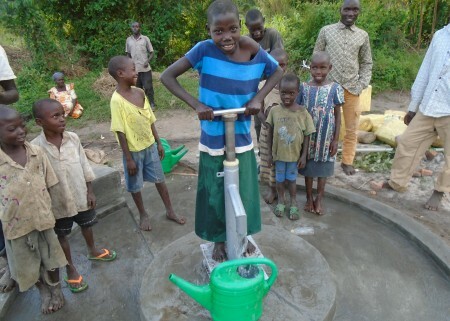 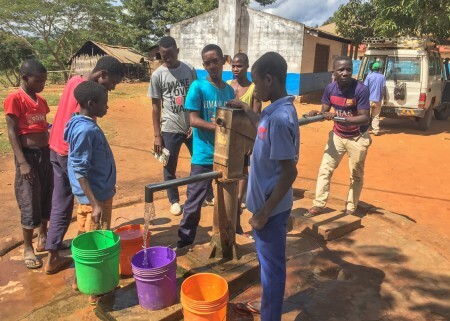 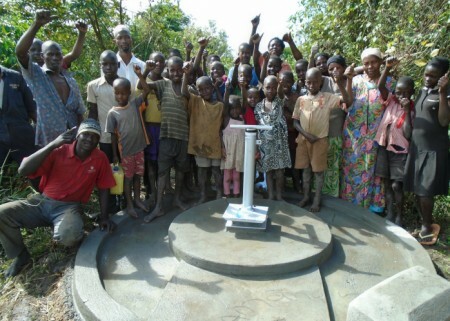 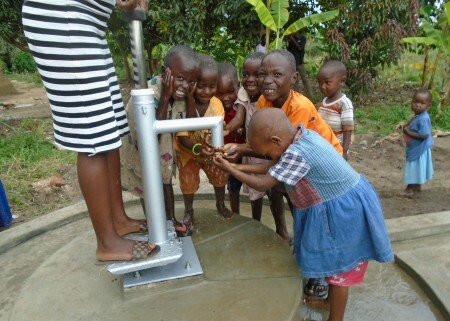 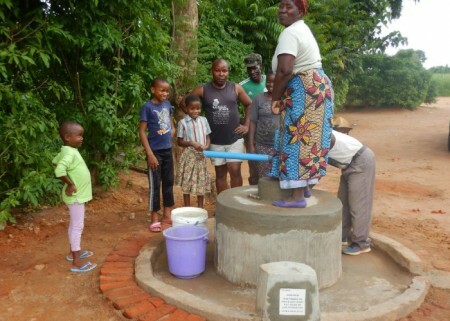 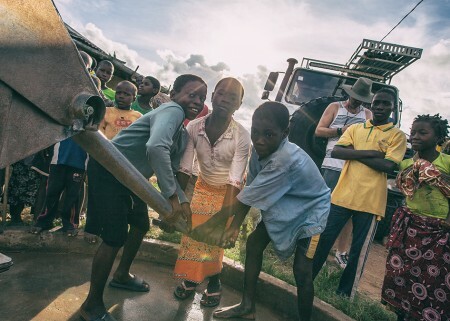 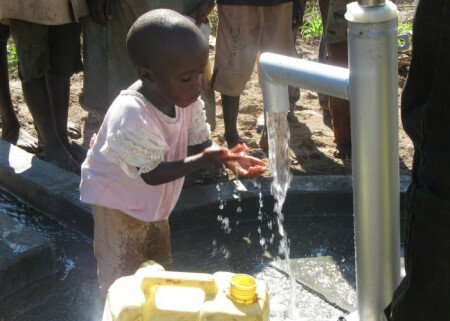 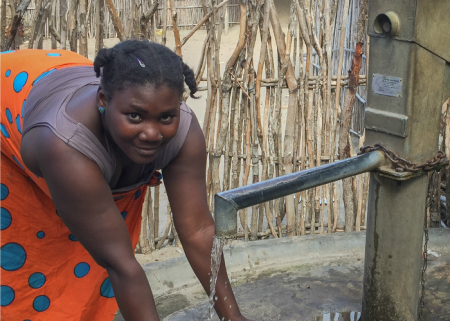 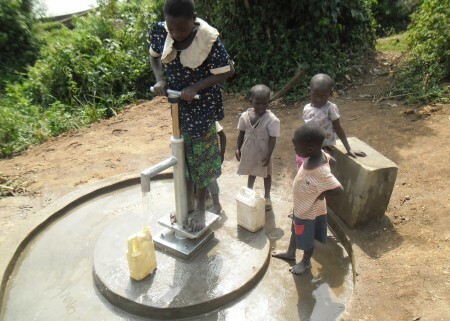 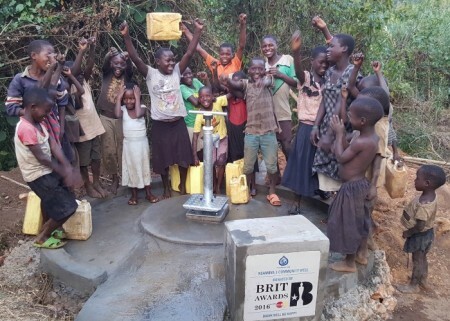 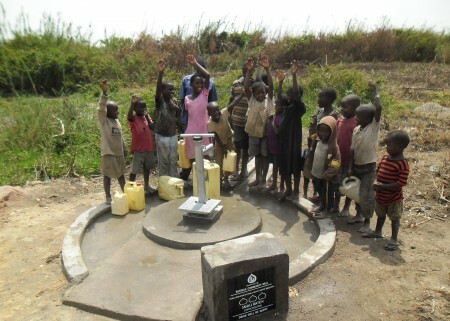 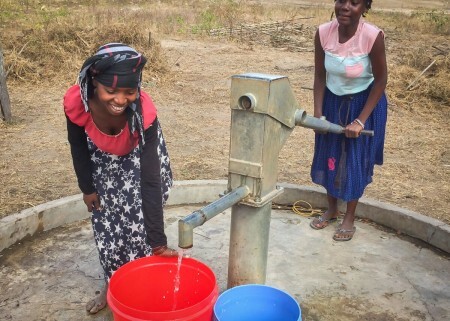 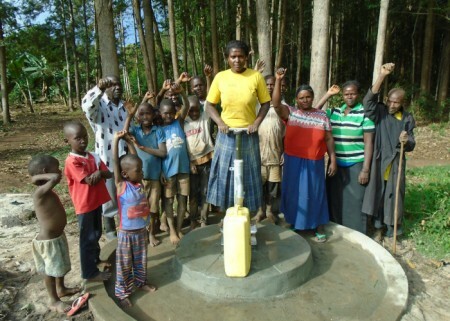 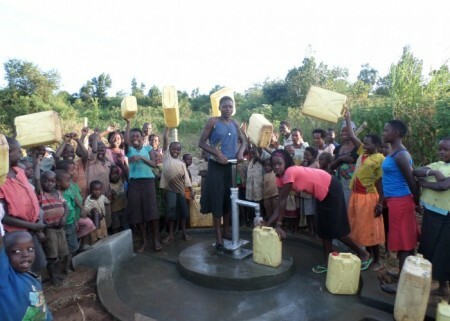 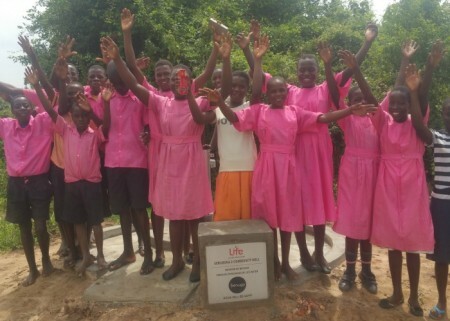 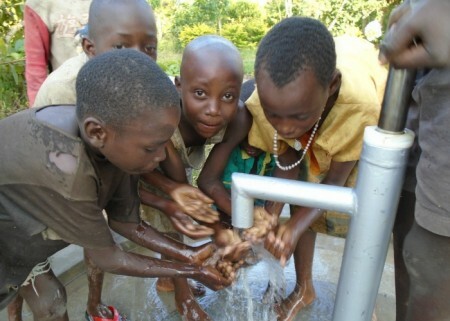 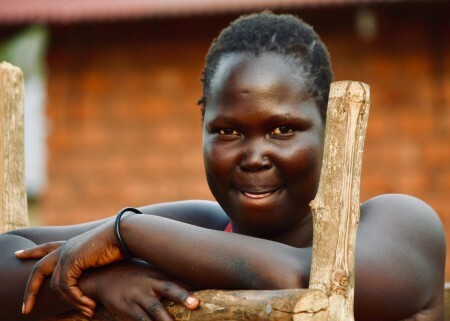 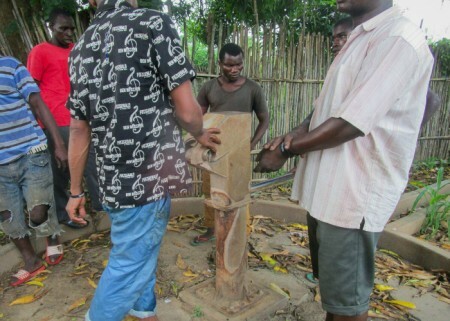 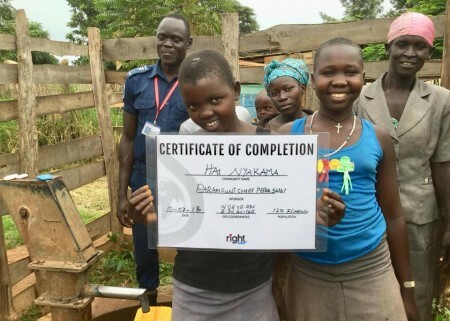 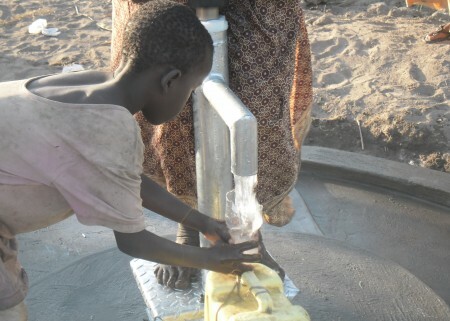 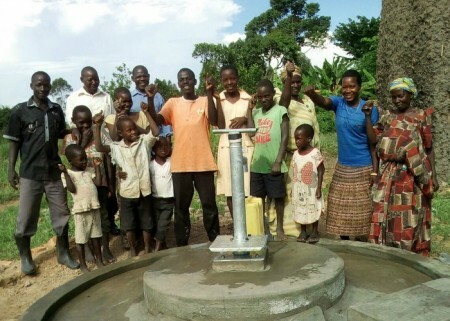 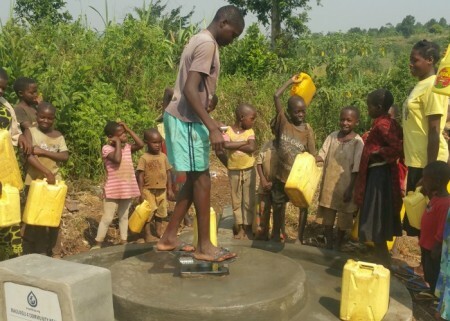 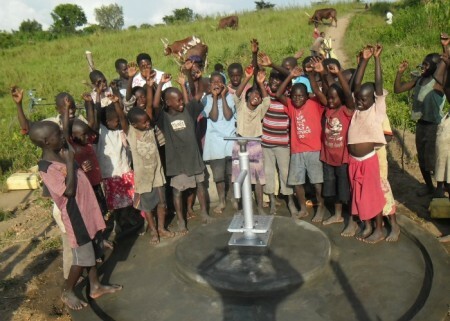 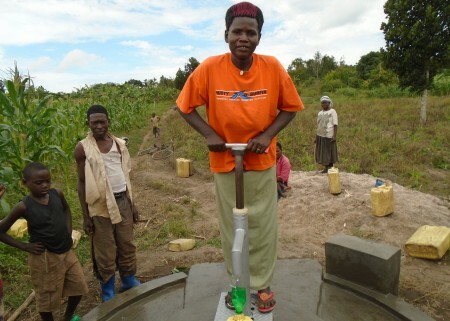 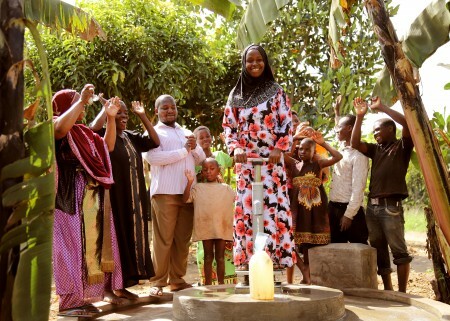 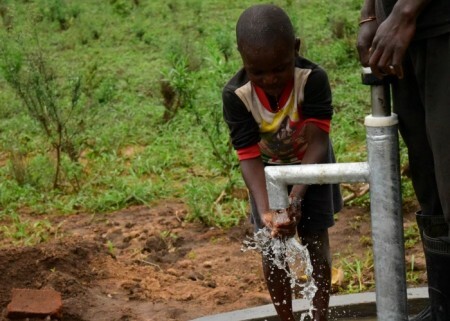 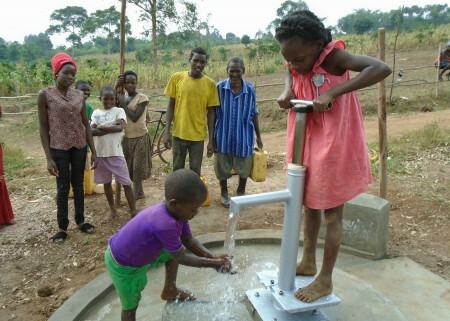 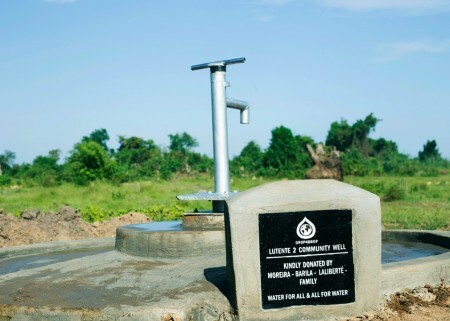 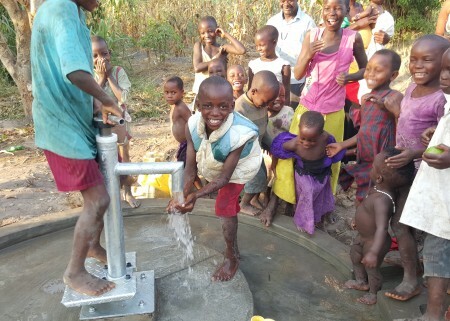 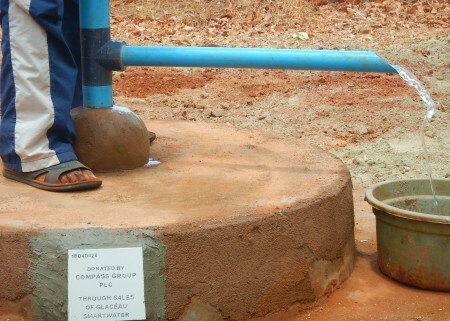 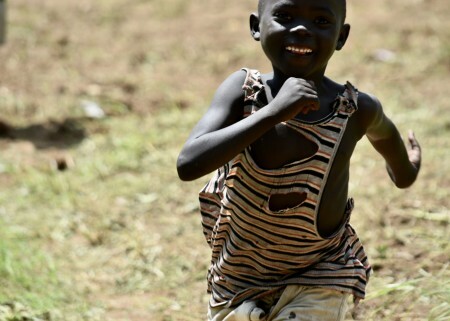 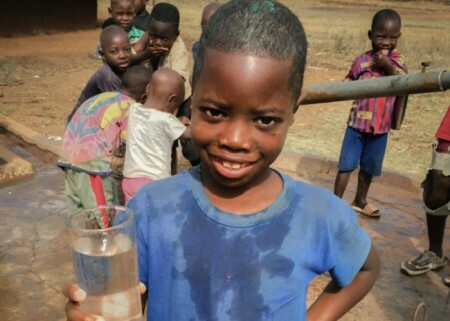 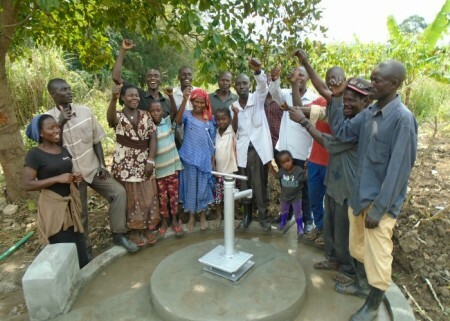 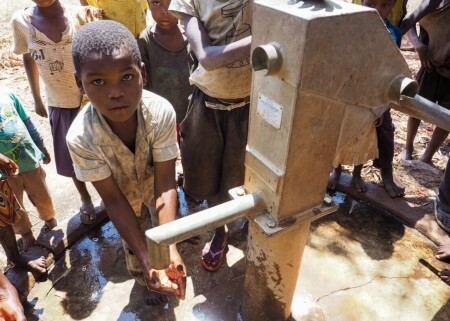 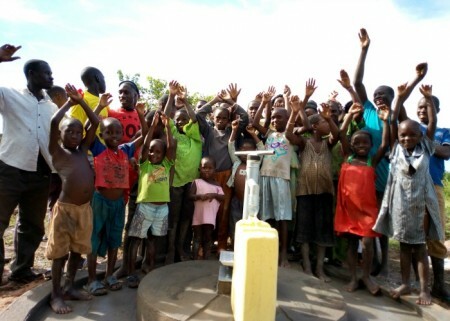 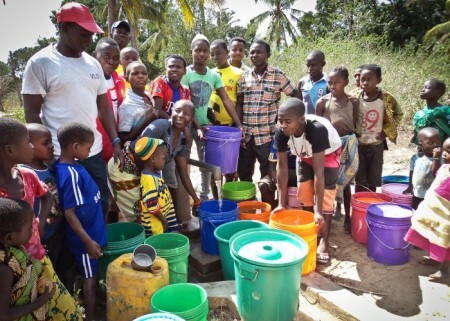 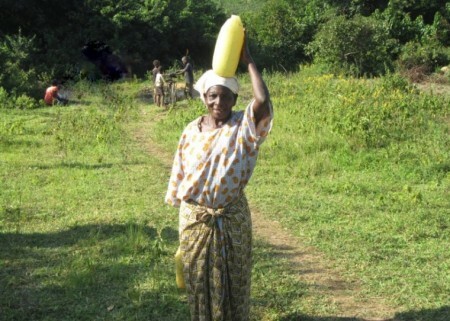 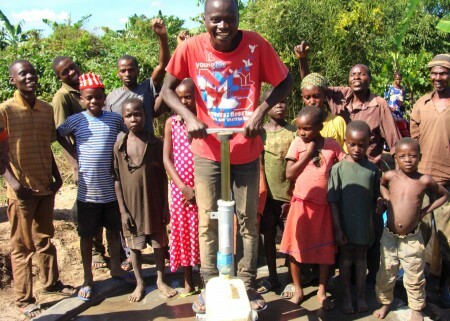 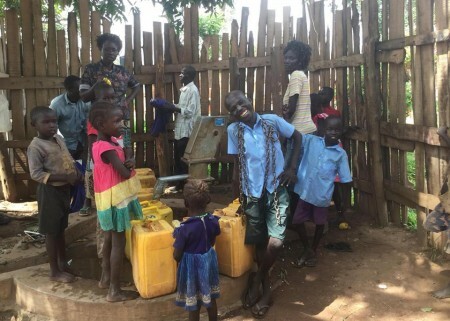 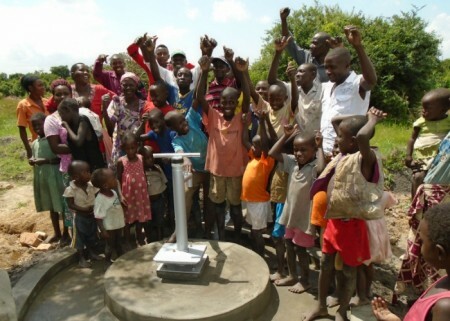 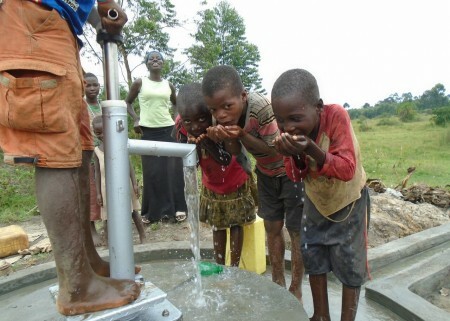 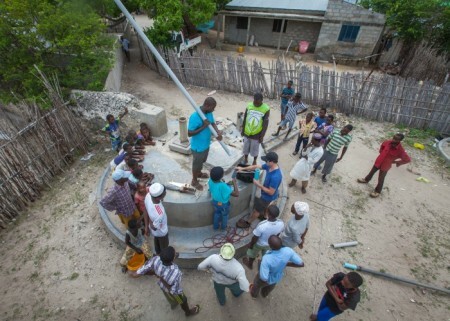 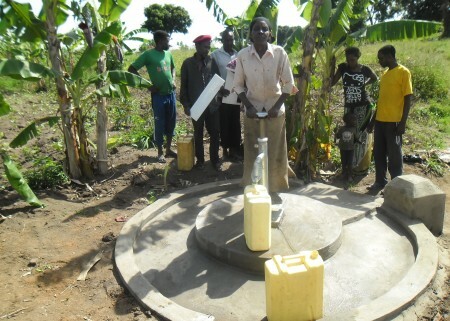 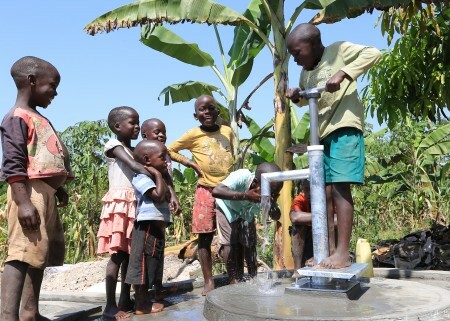 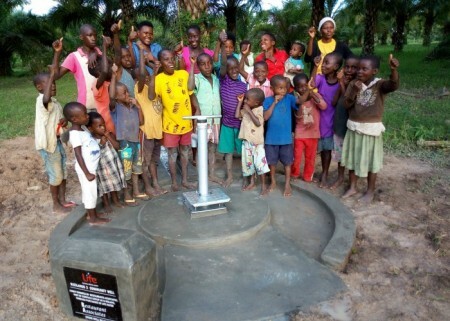 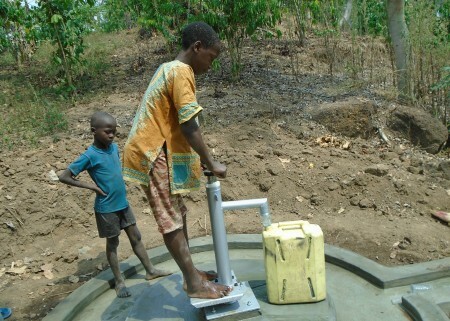 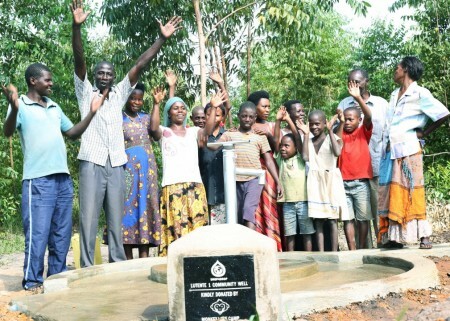 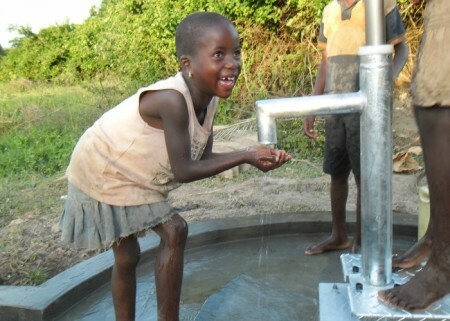 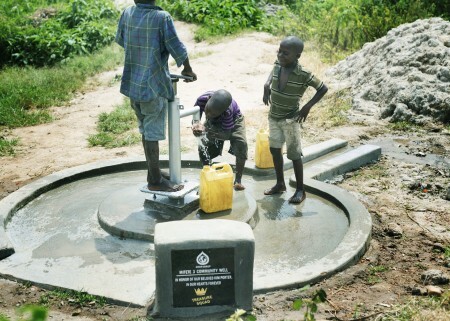 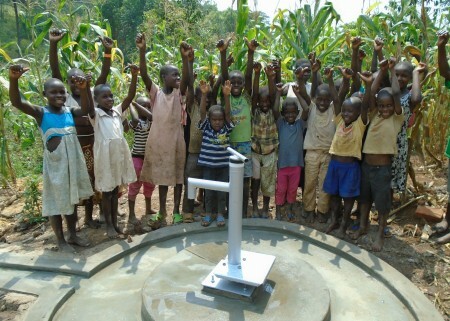 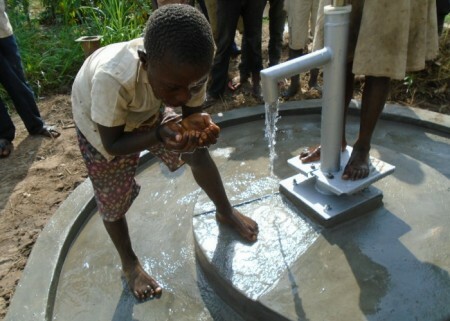 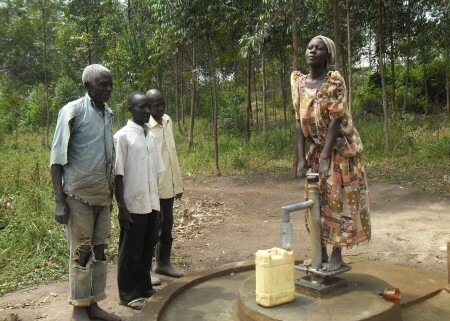 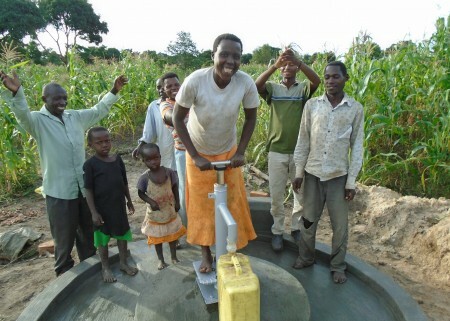 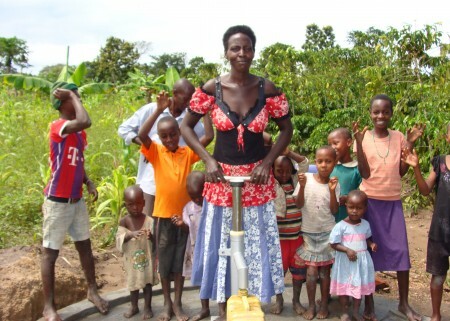 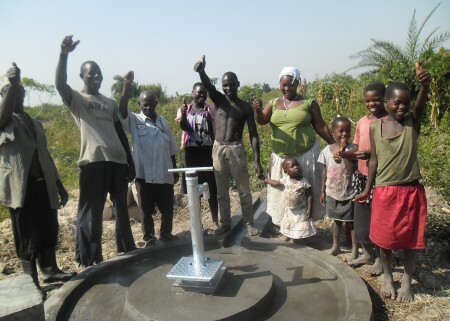 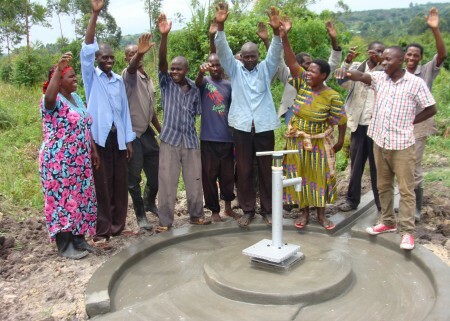 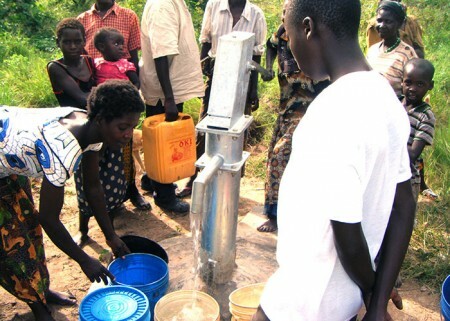 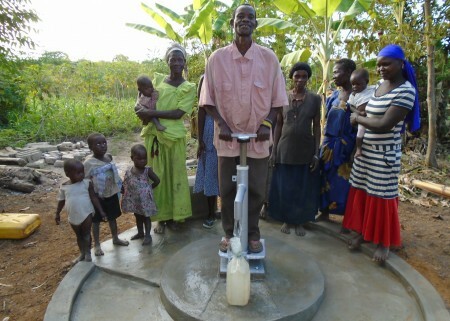 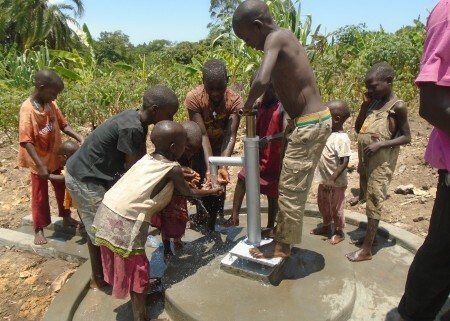 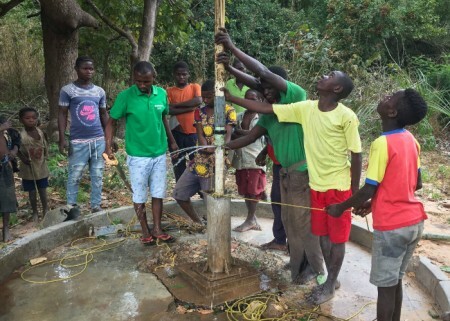 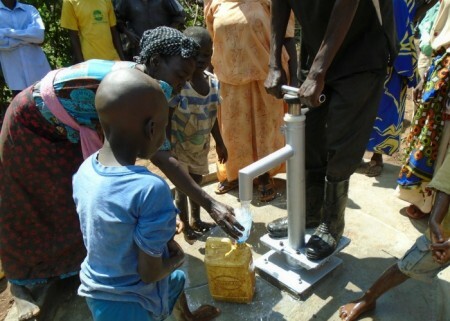 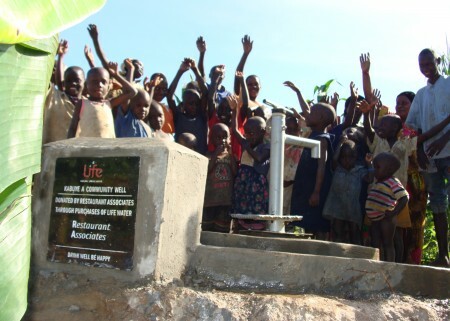 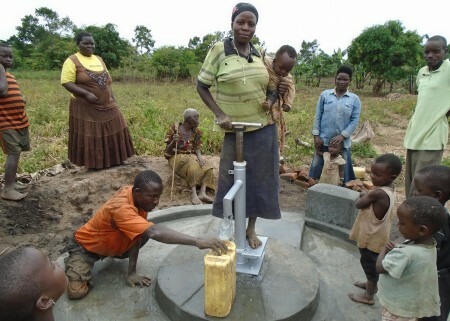 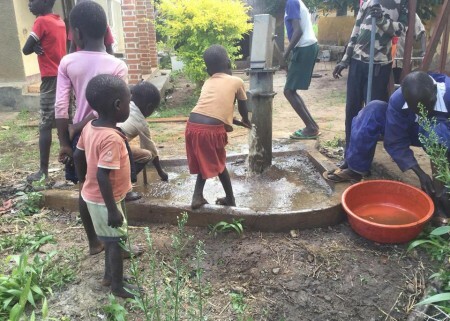 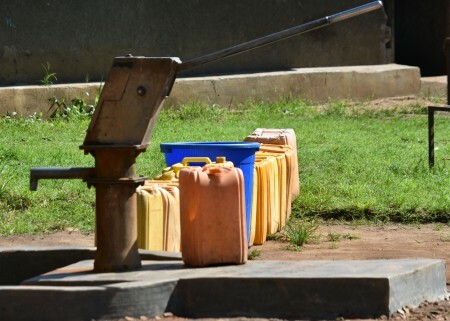 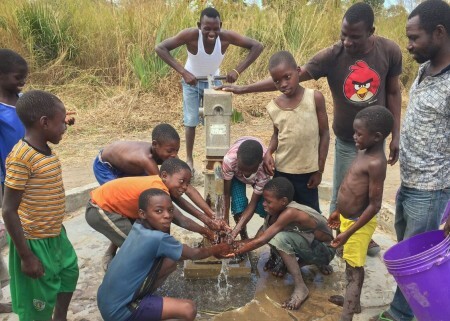 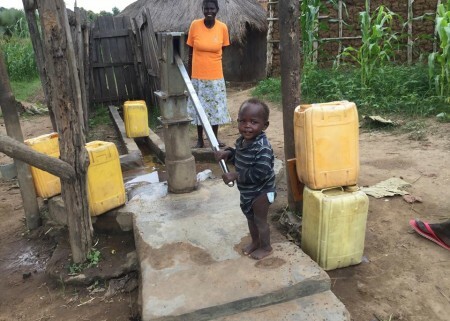 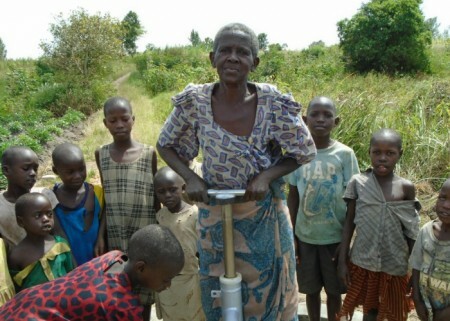 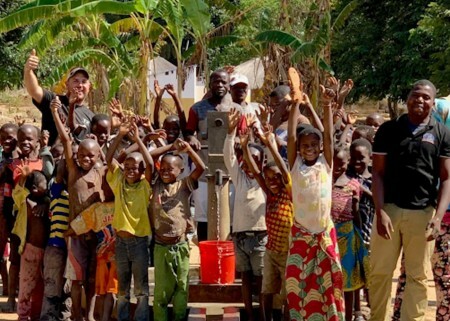 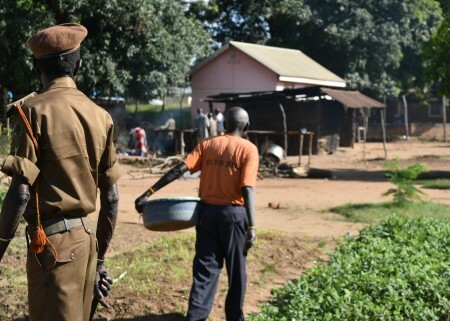 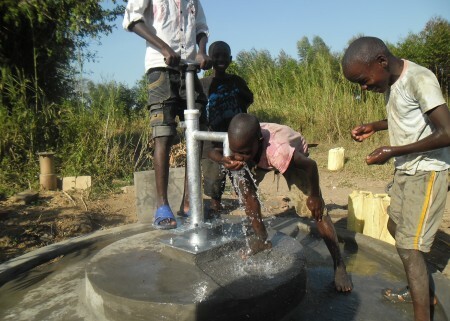 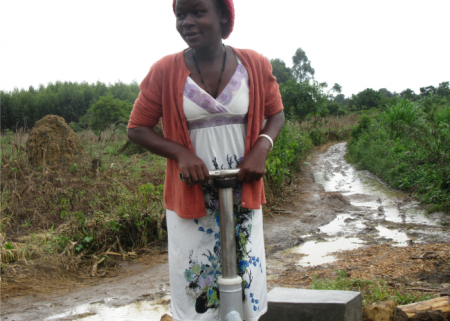 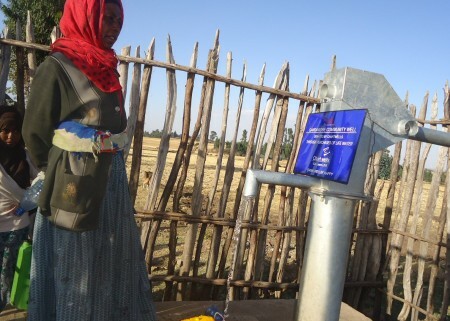 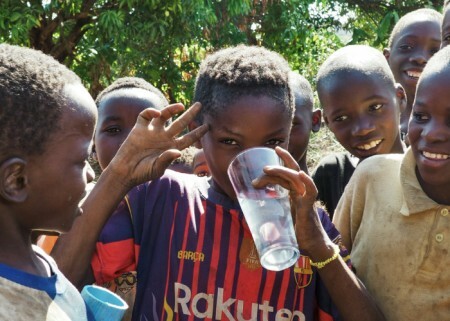 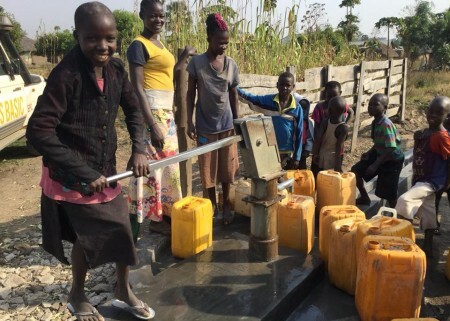 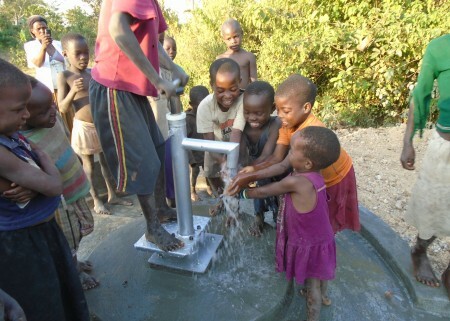 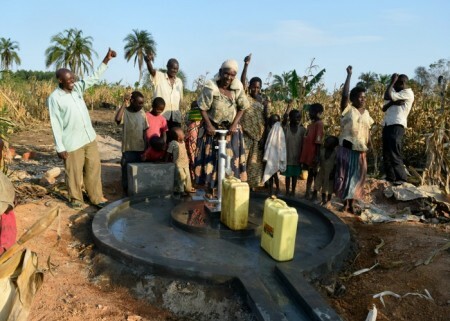 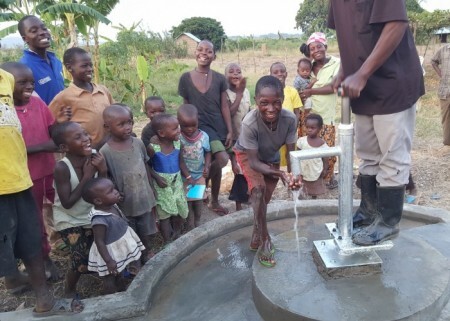 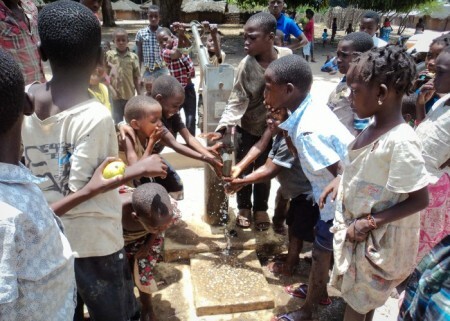 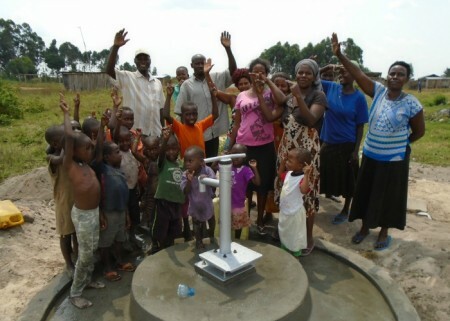 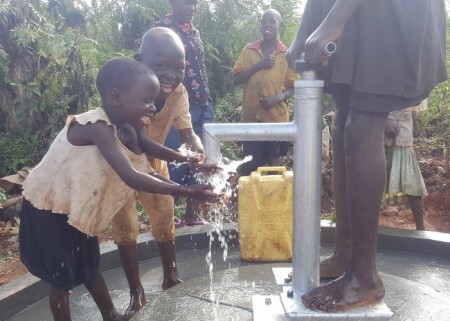 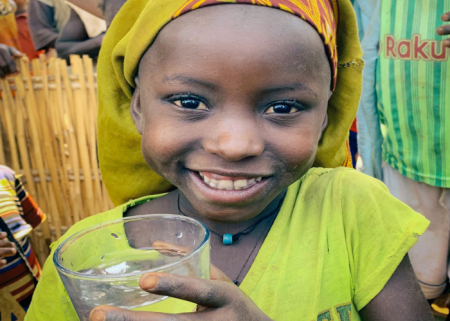 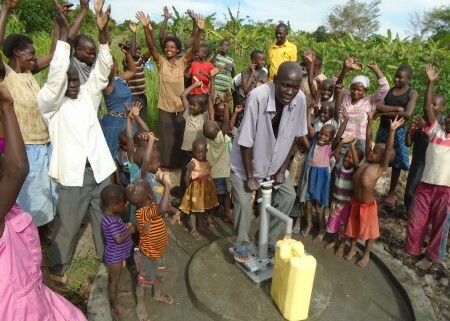 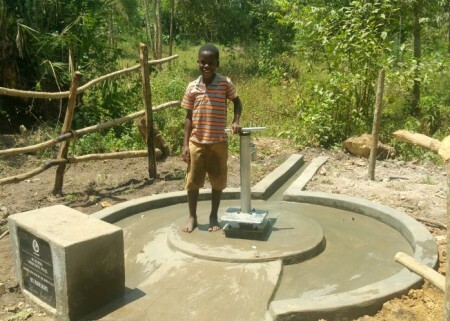 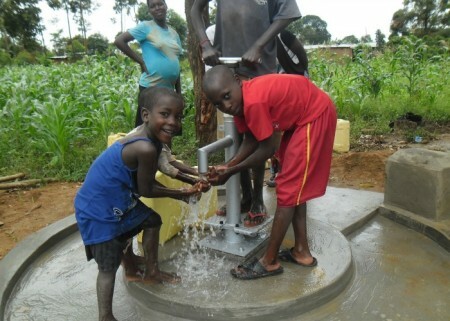 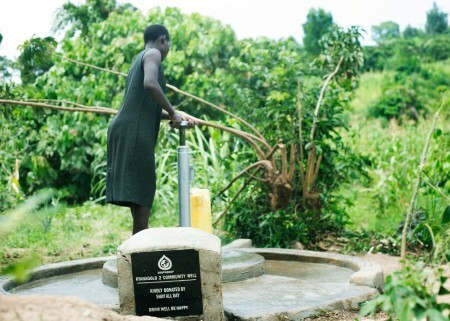 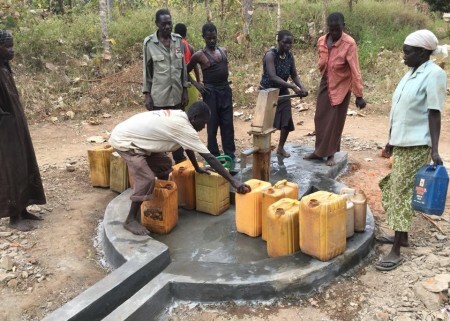 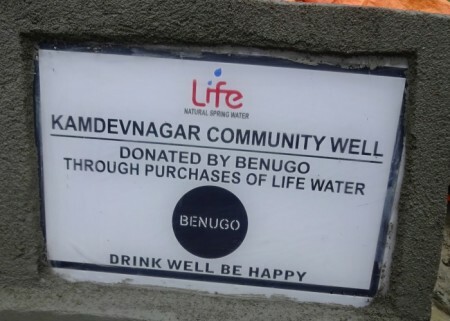 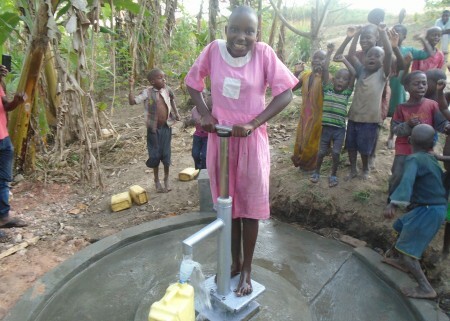 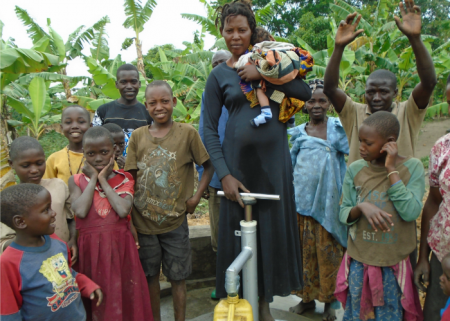 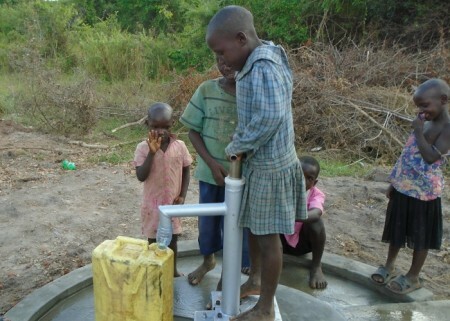 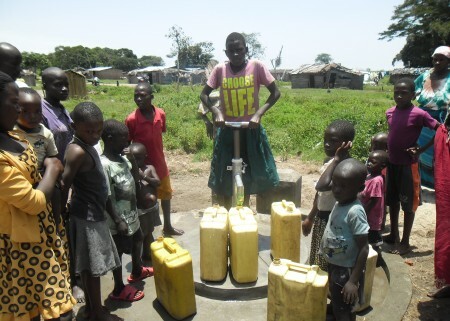 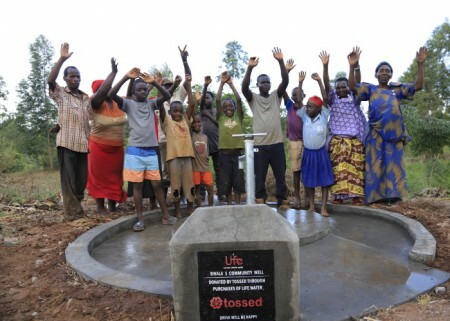 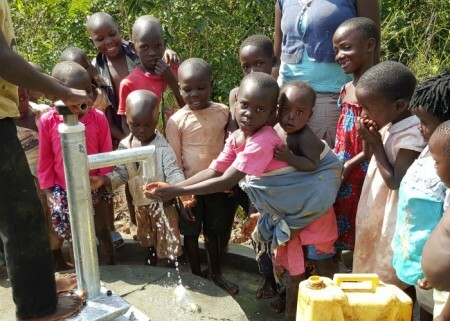 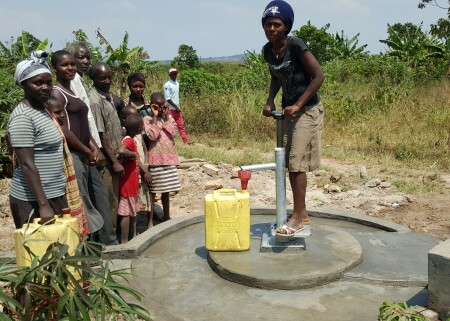 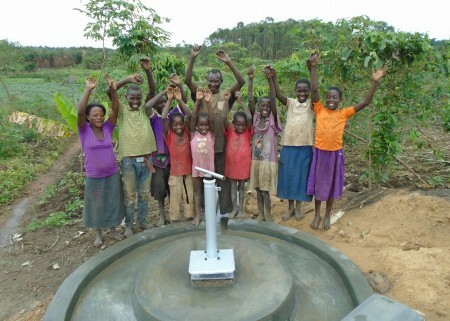 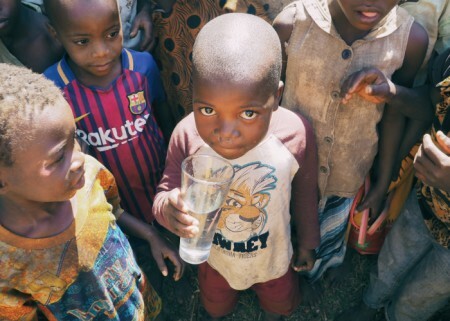 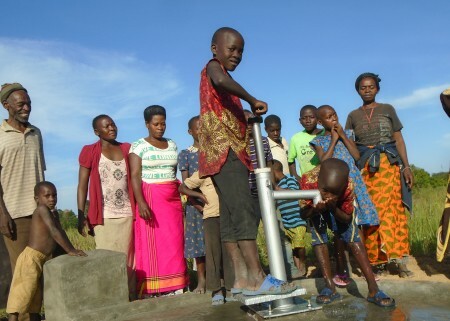 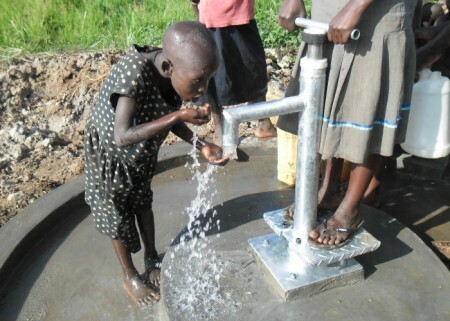 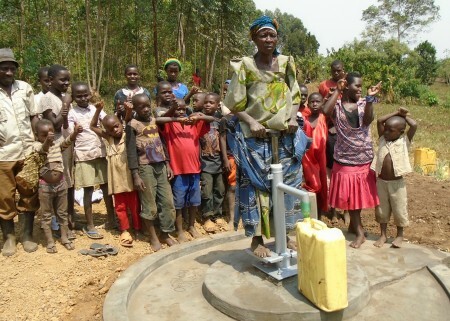 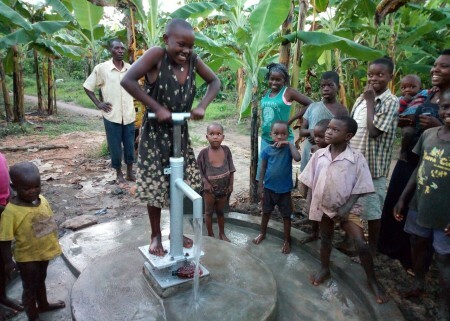 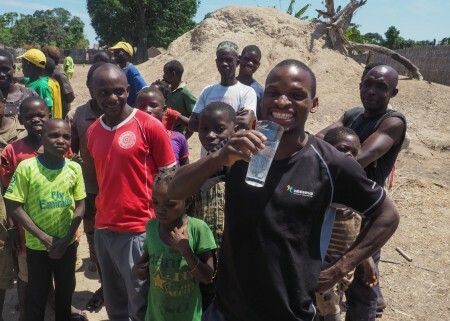 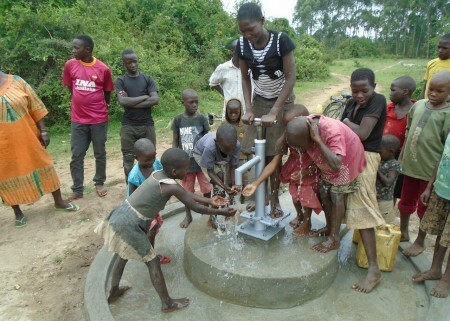 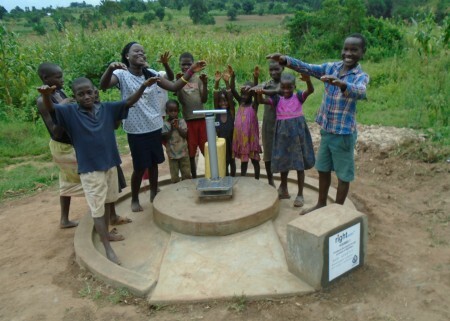 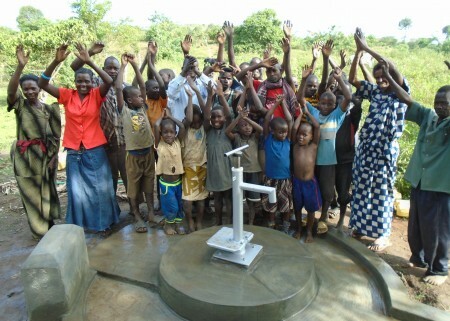 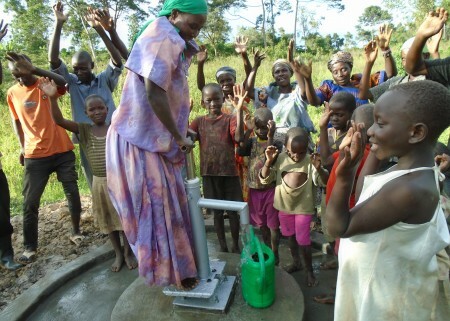 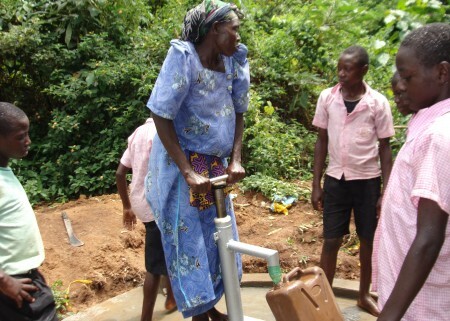 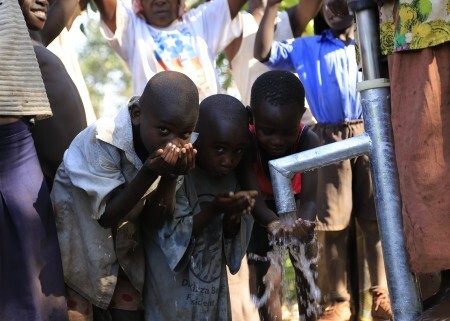 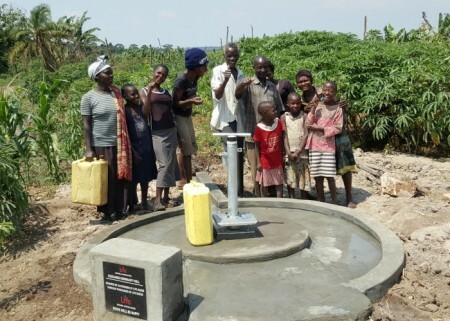 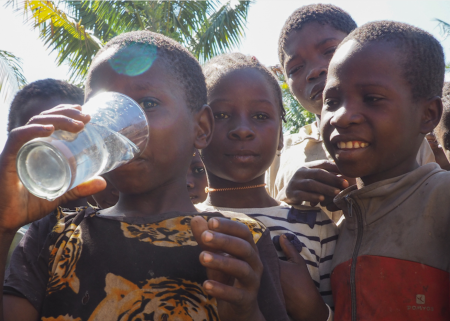 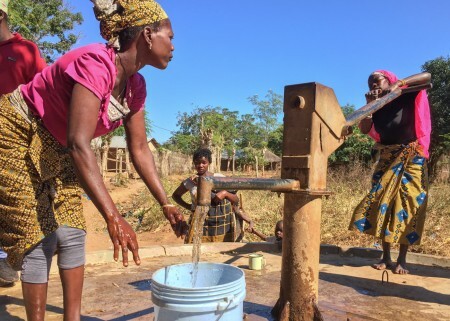 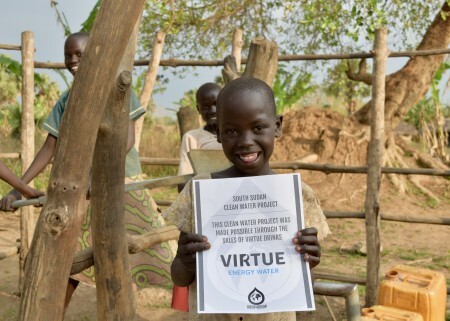 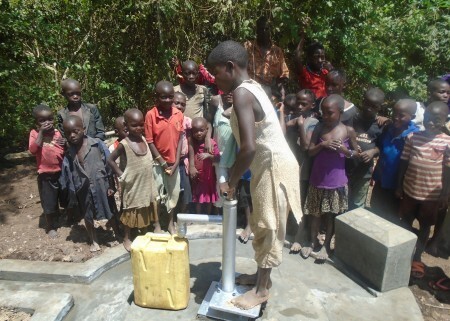 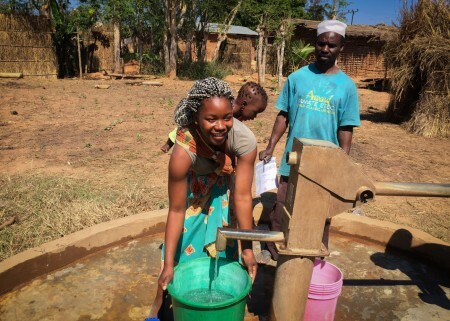 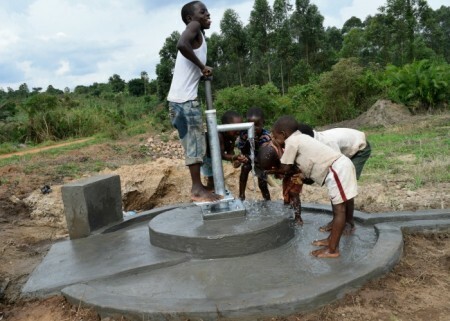 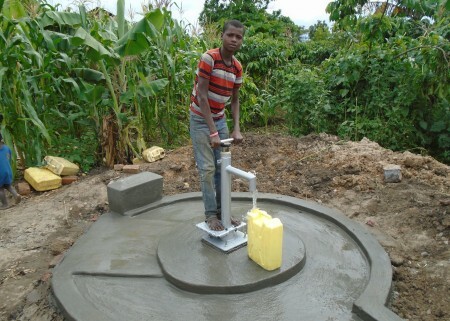 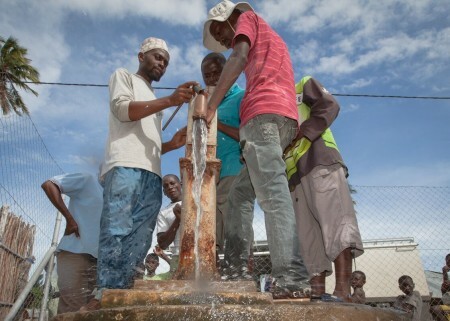 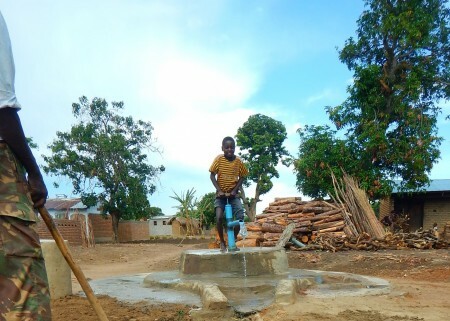 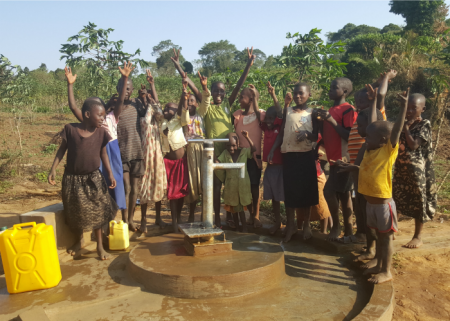 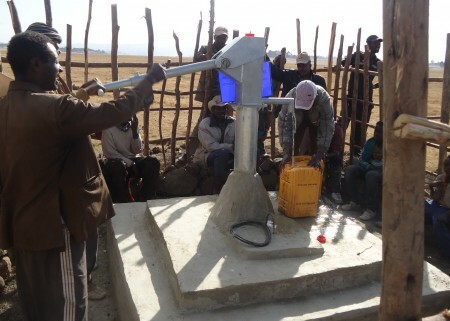 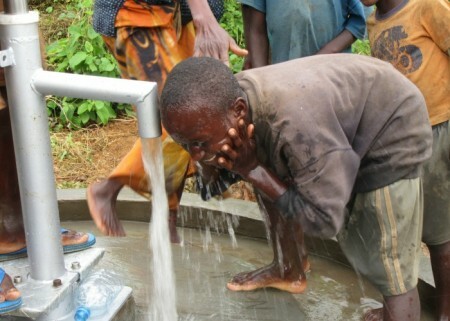 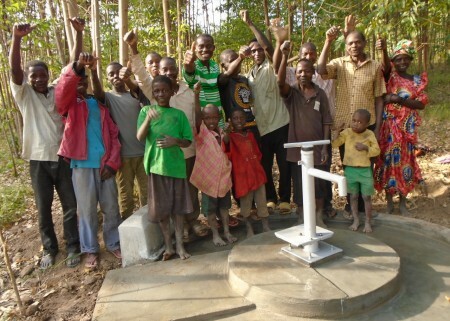 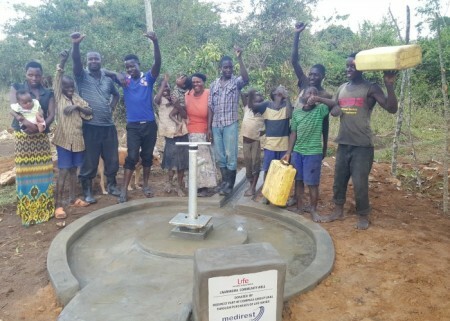 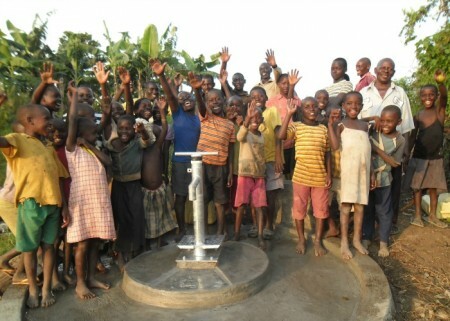 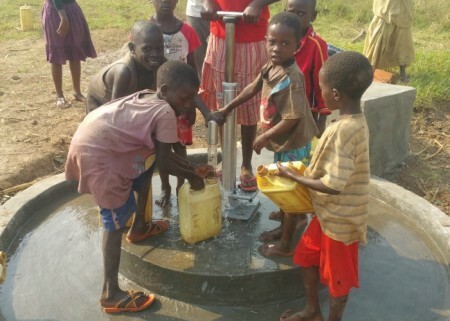 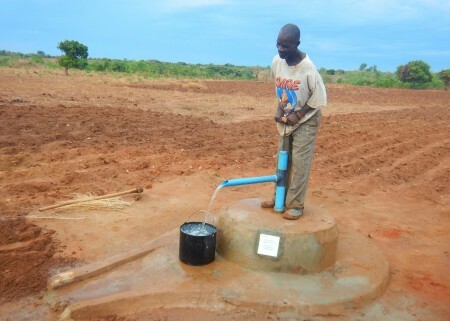 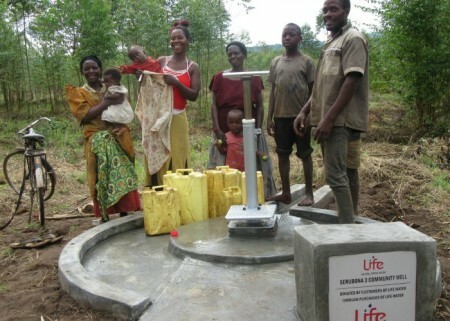 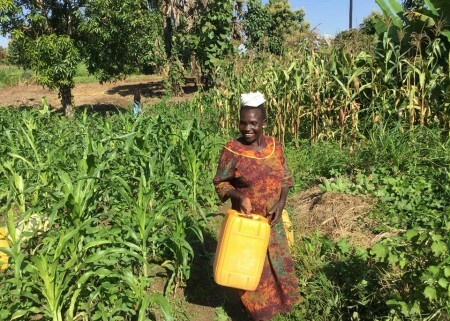 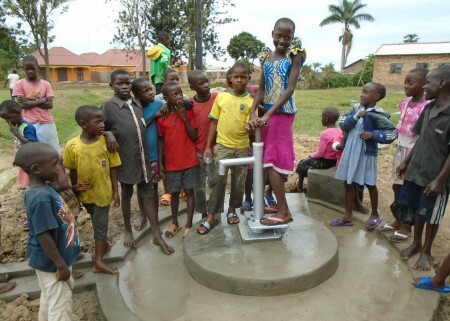 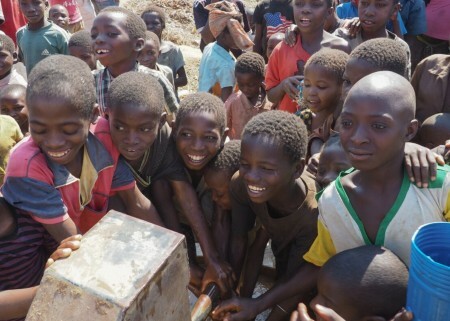 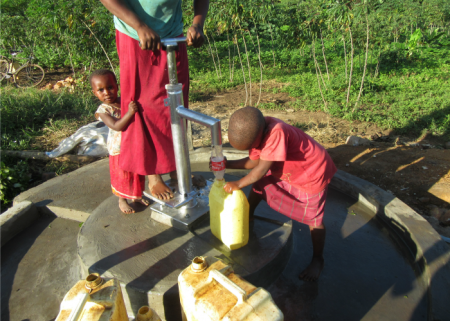 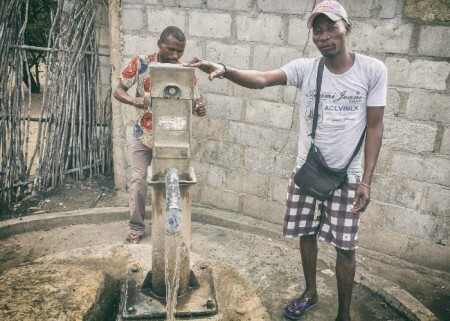 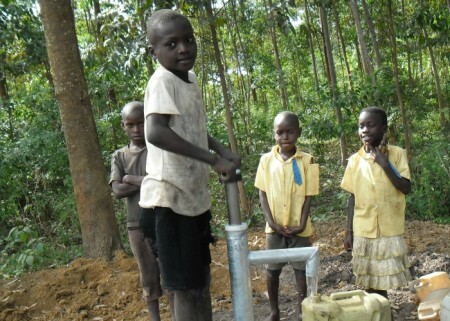 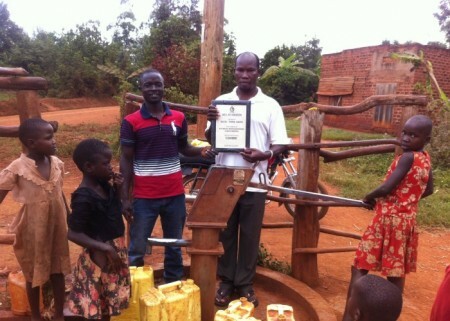 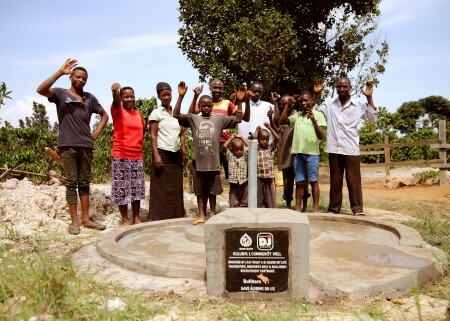 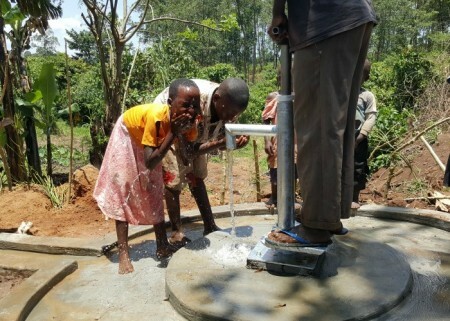 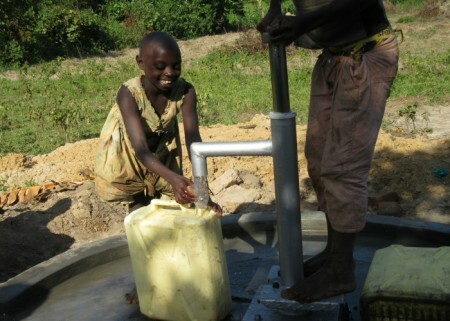 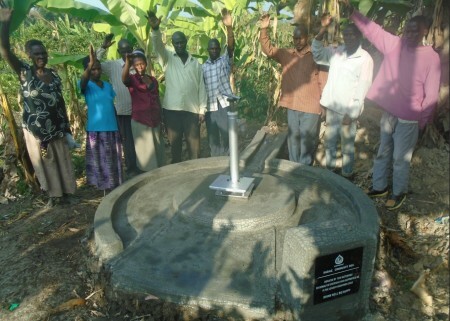 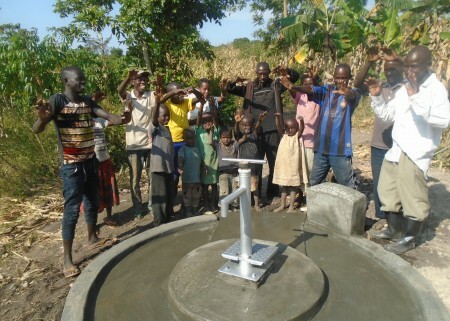 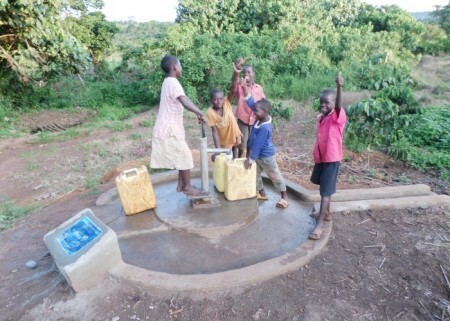 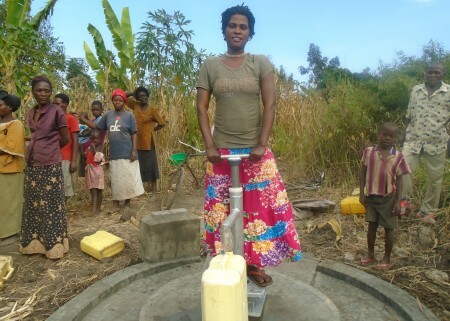 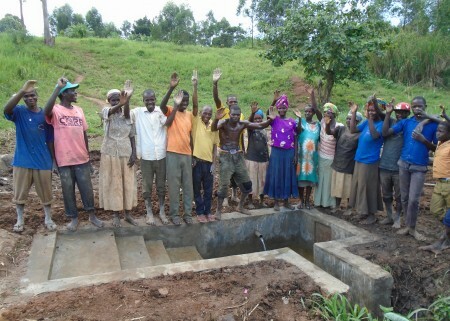 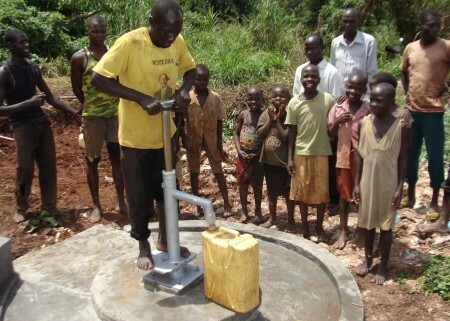 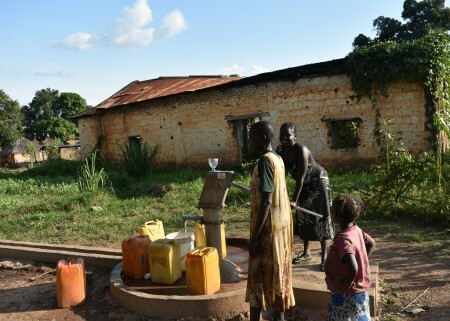 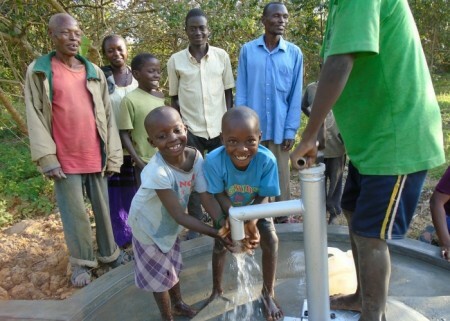 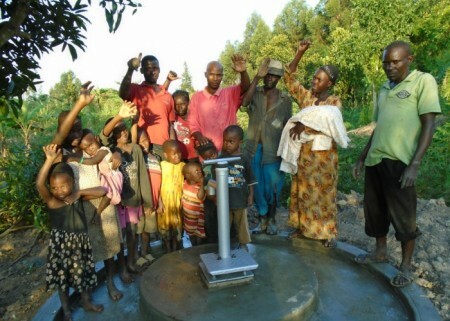 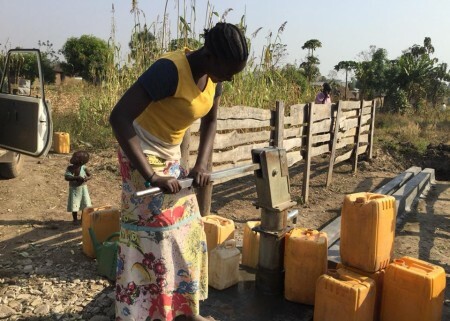 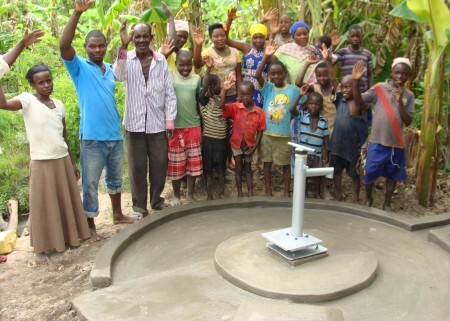 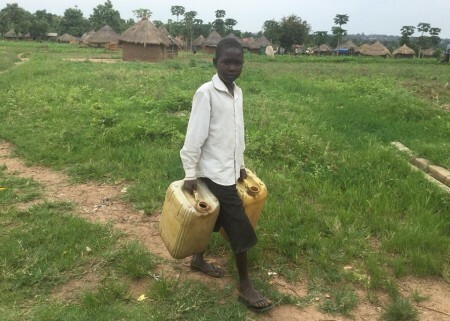 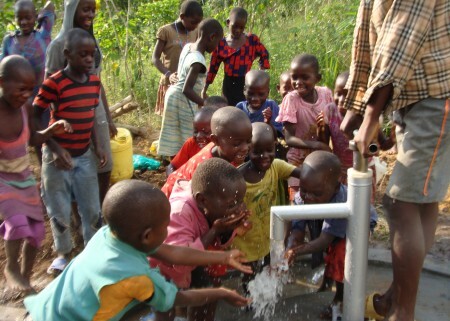 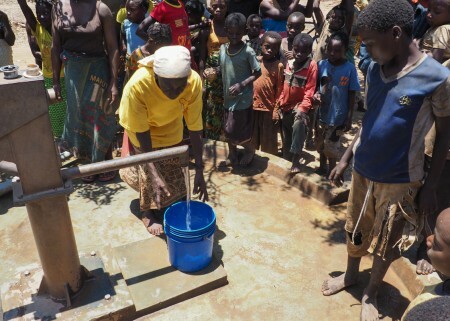 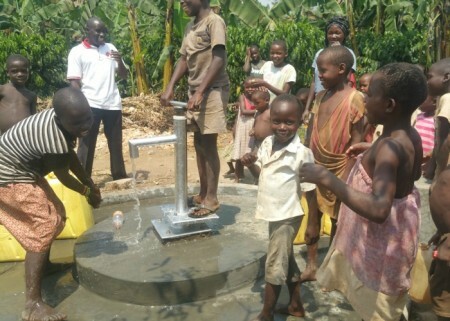 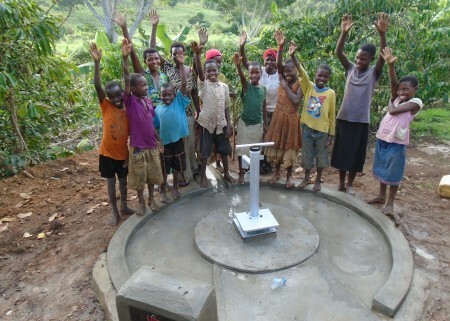 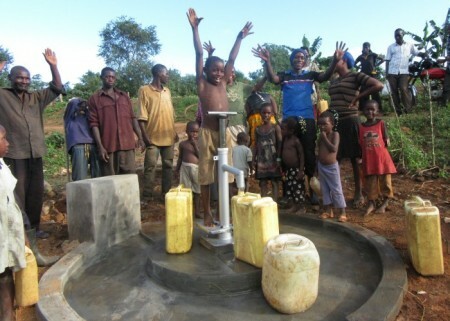 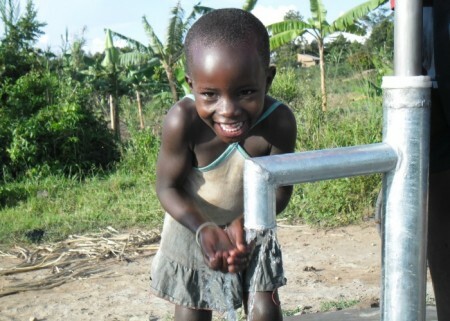 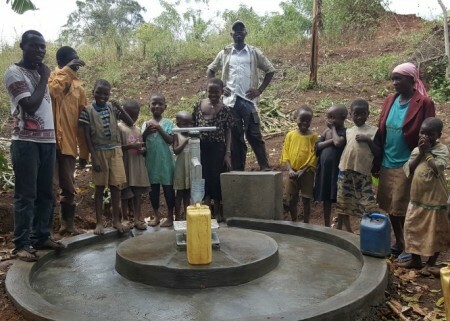 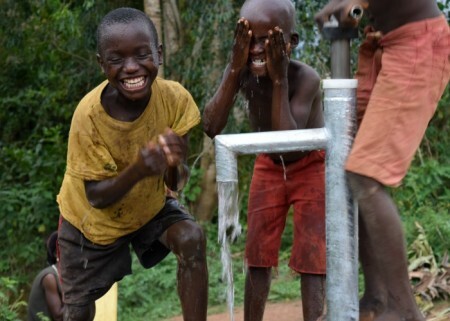 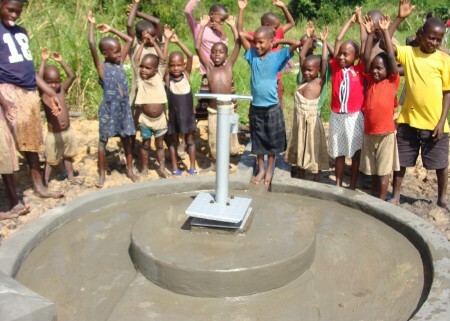 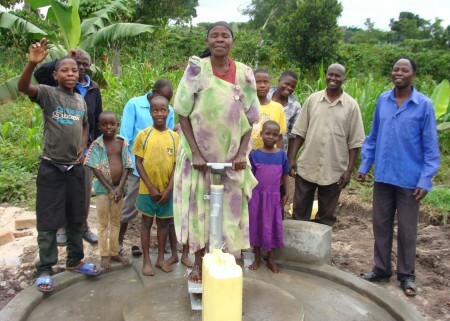 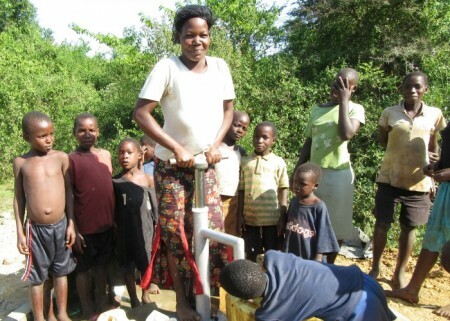 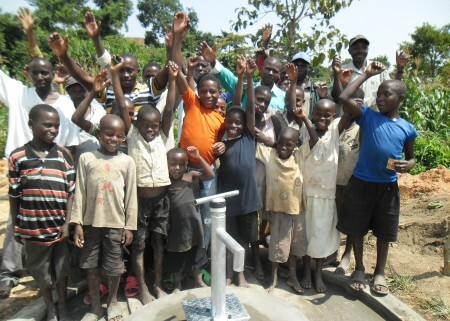 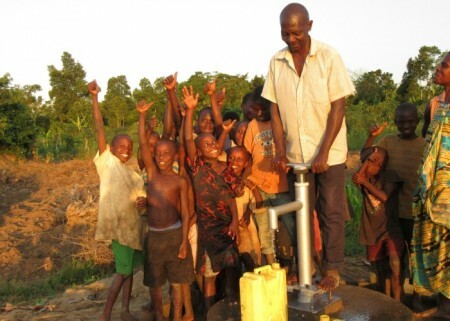 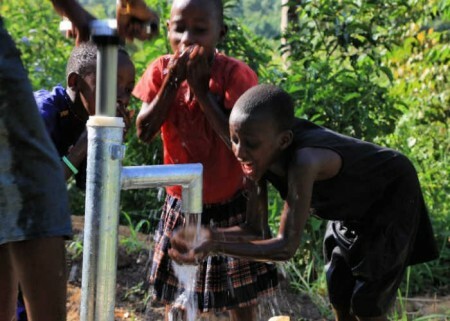 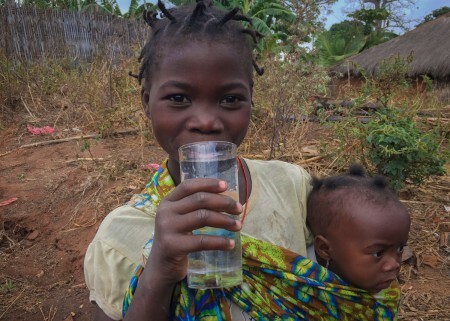 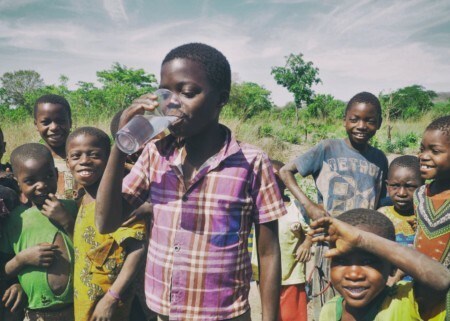 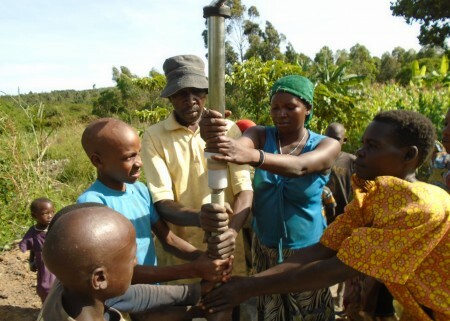 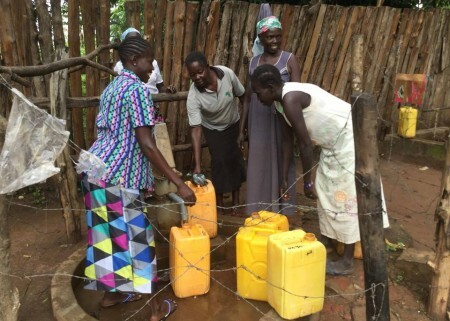 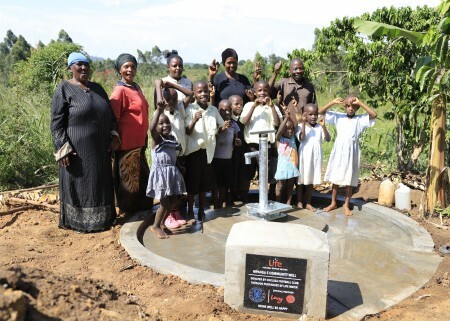 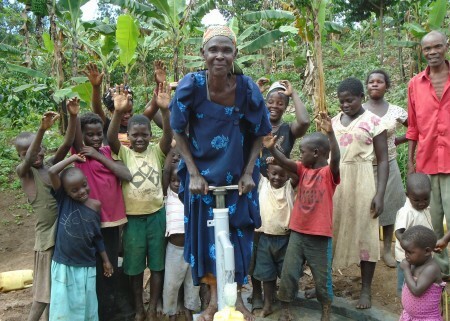 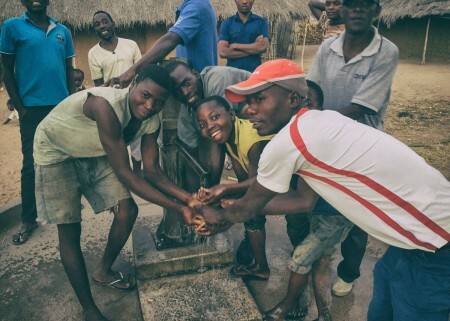 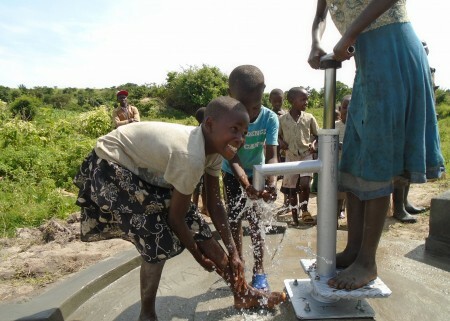 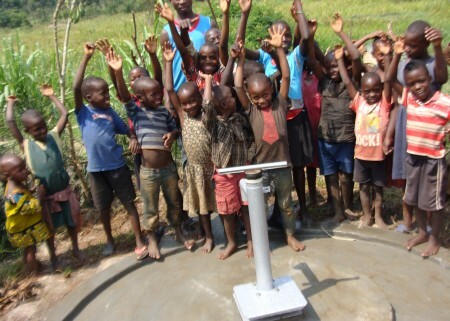 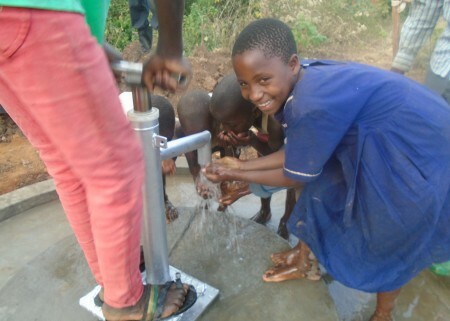 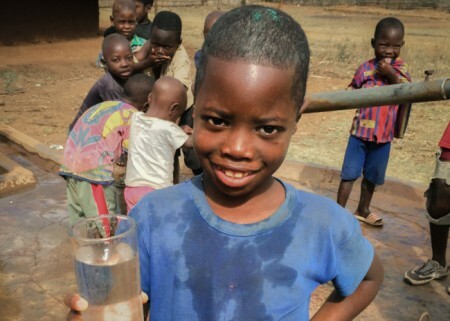 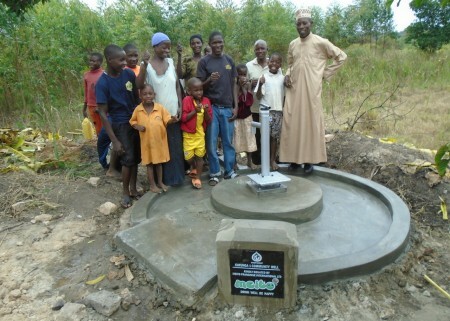 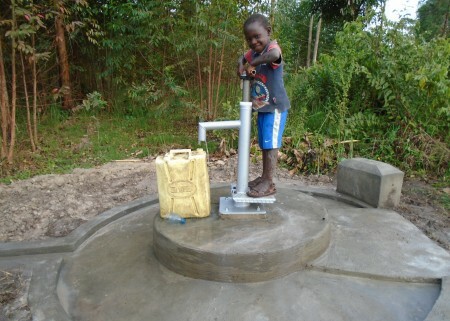 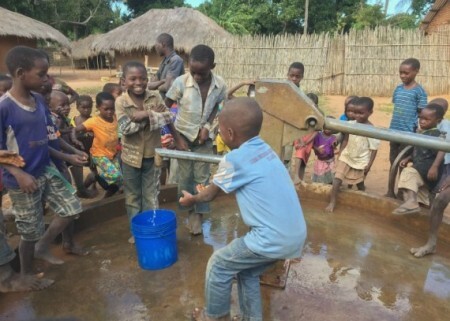 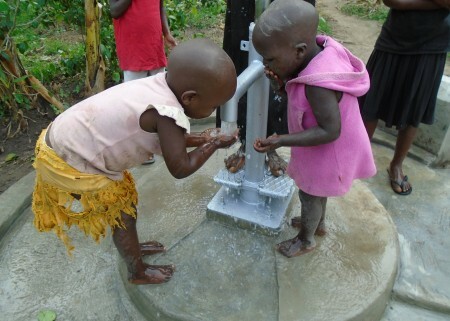 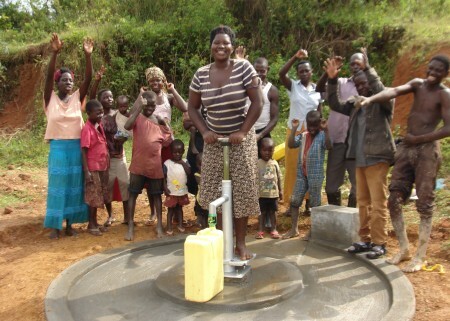 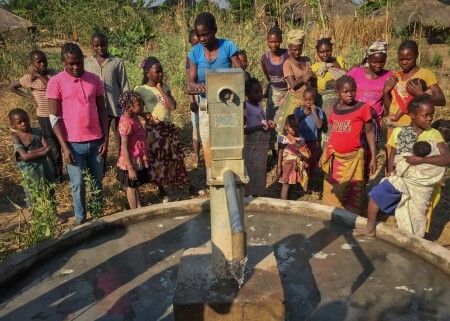 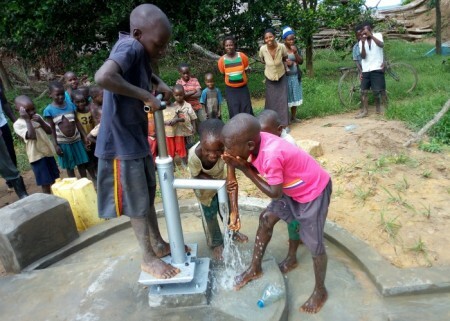 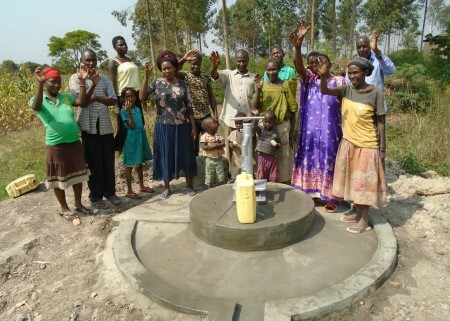 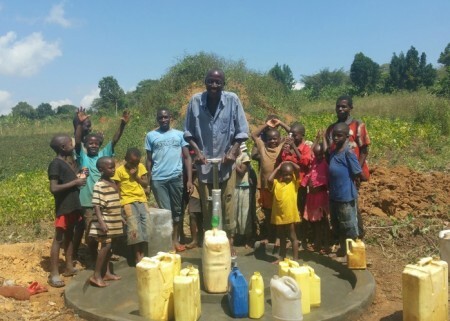 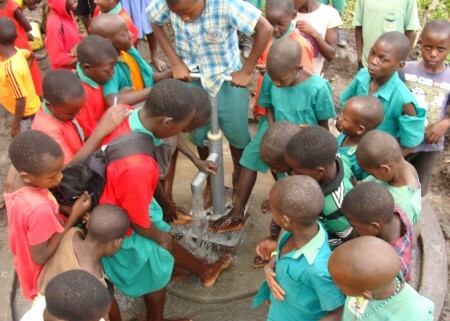 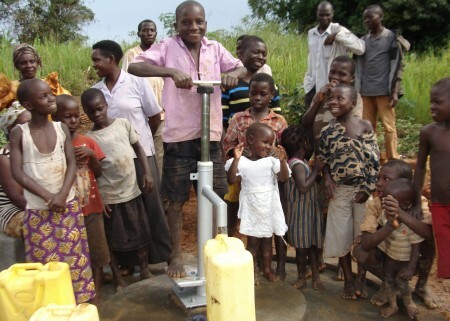 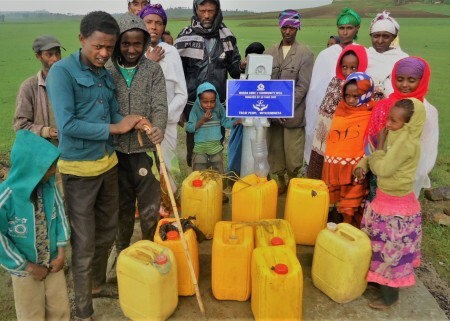 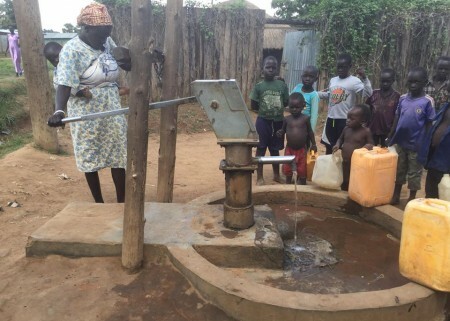 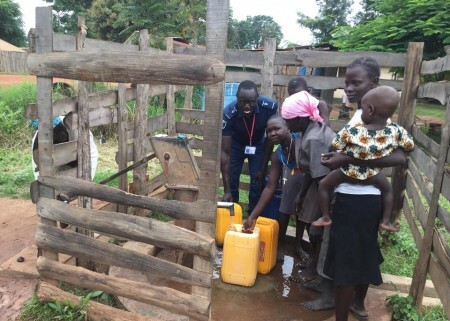 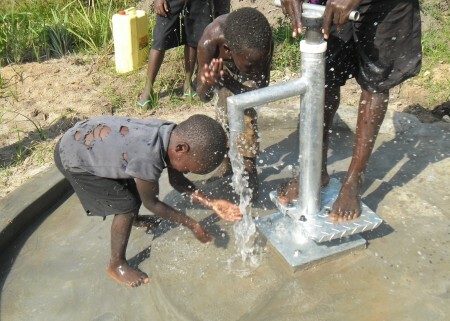 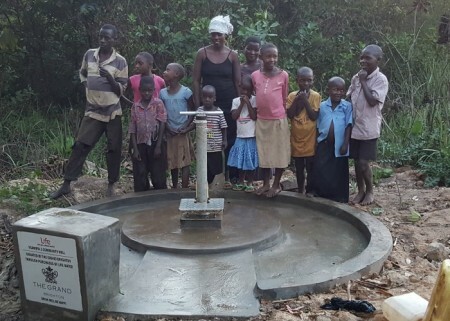 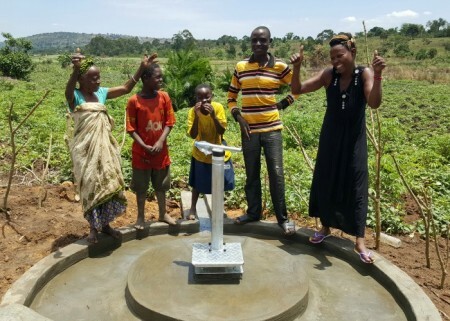 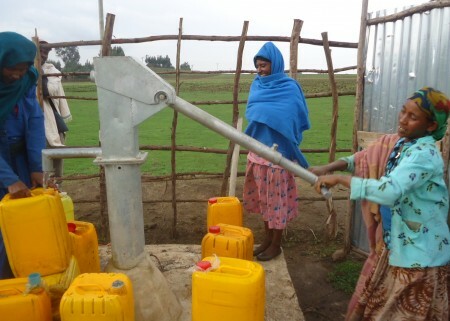 Over 345 million people lack access to clean water in Africa. 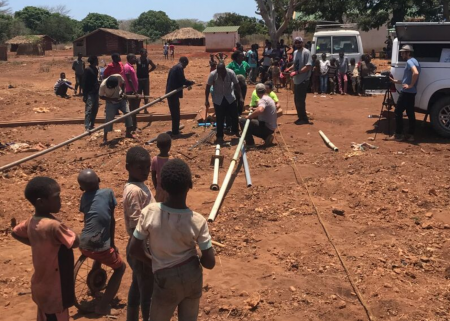 In Zambia, where we undertake the majority of our work, this is very apparent. 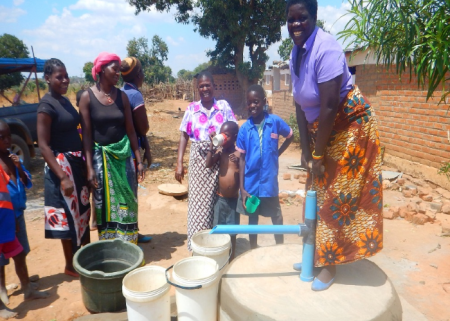 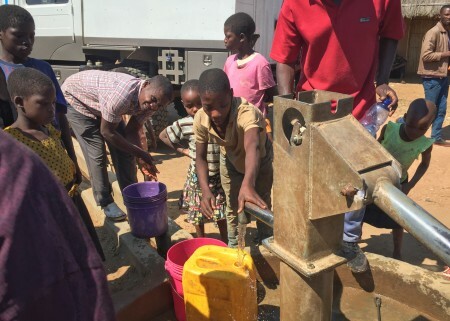 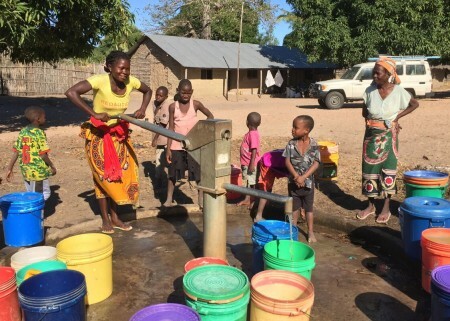 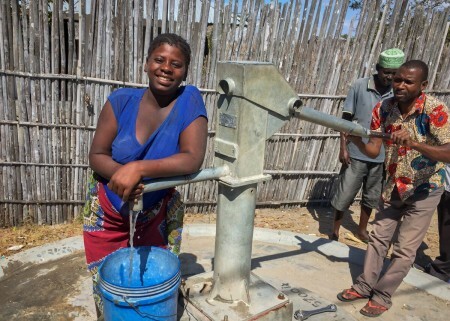 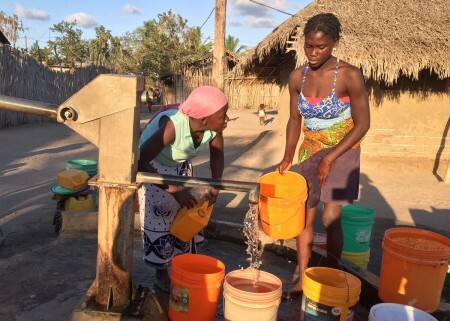 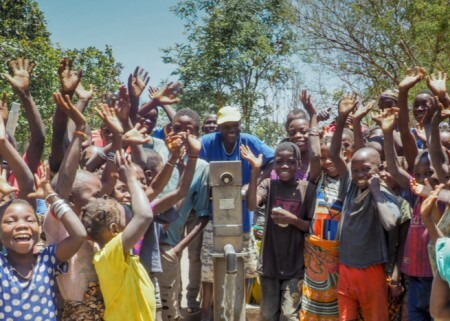 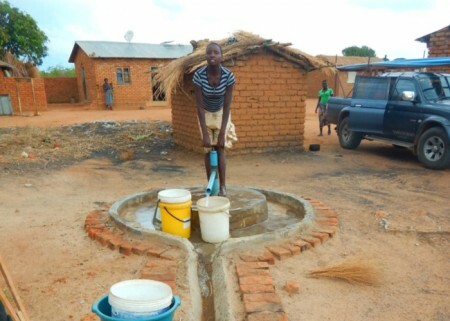 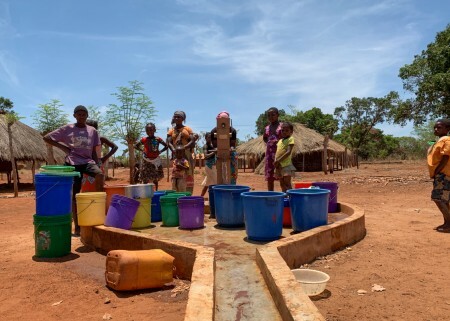 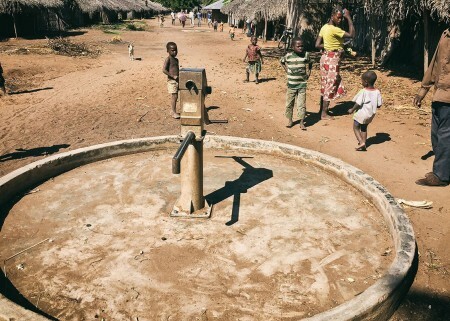 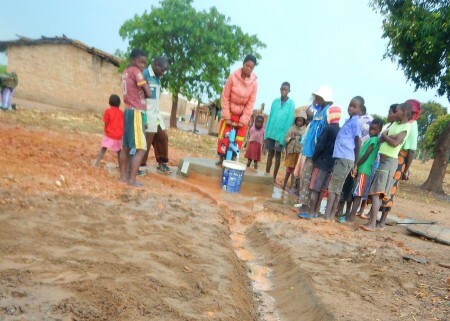 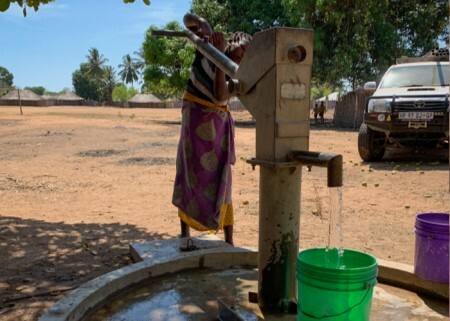 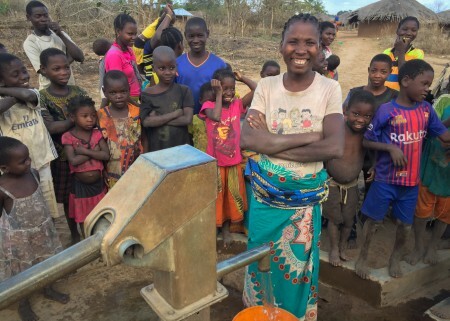 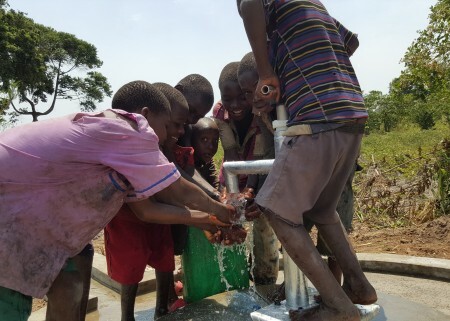 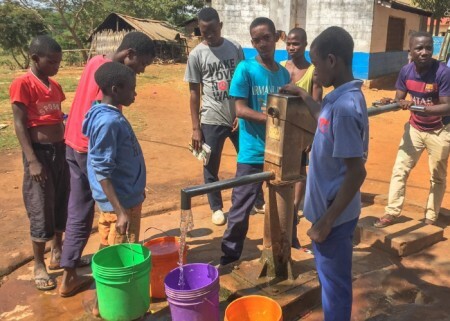 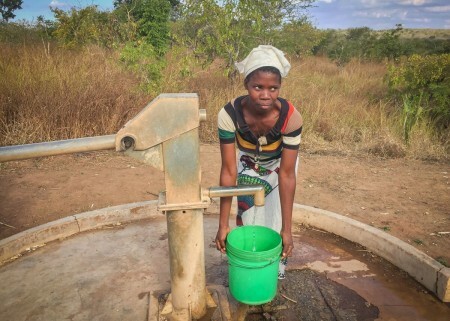 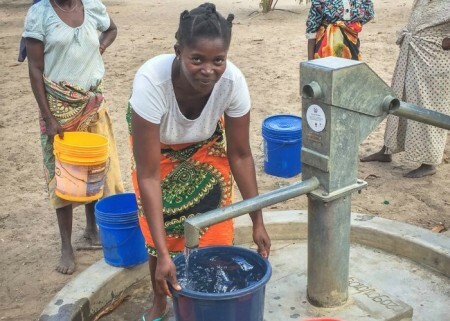 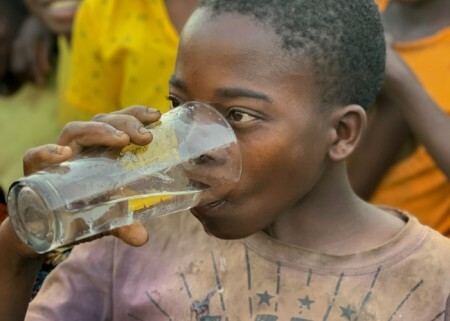 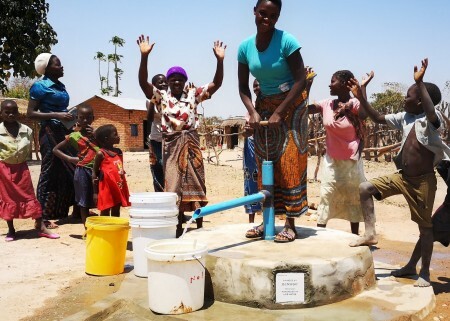 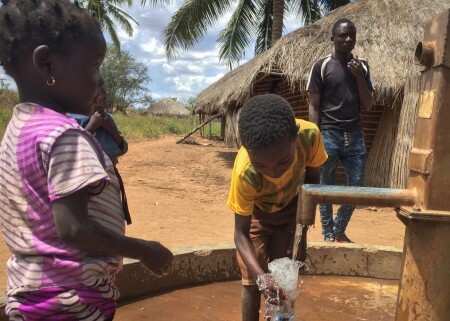 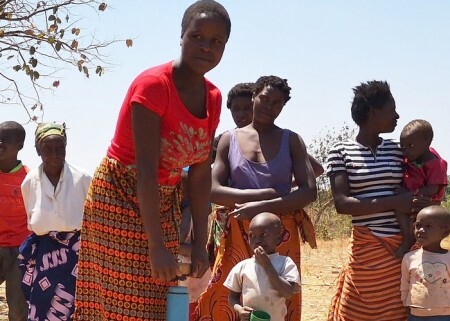 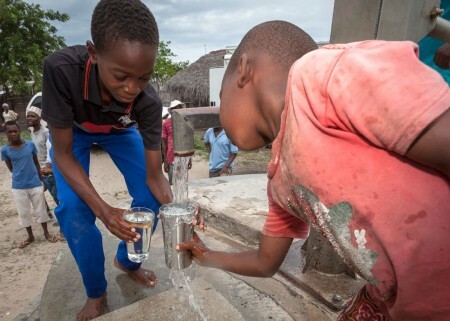 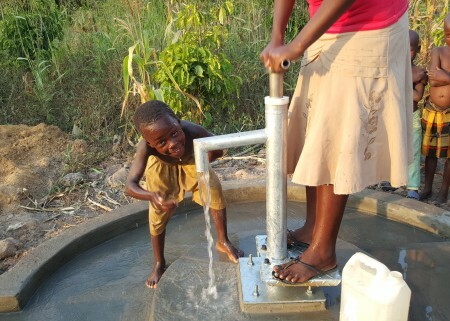 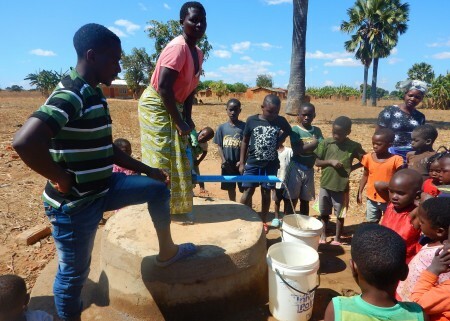 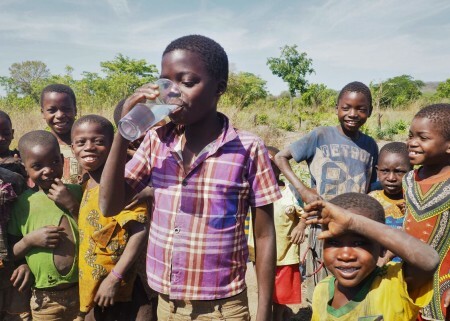 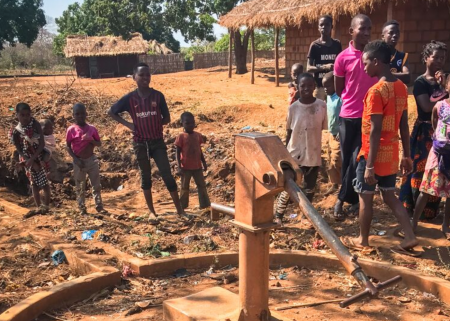 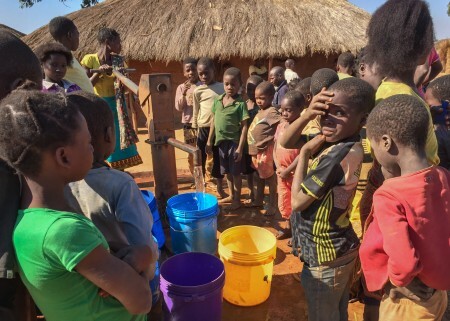 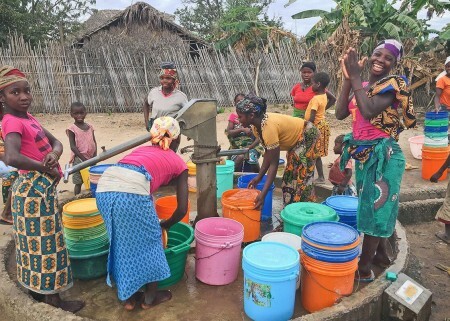 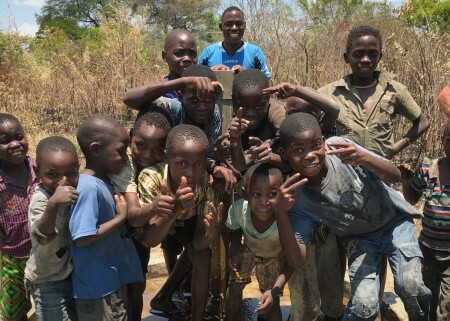 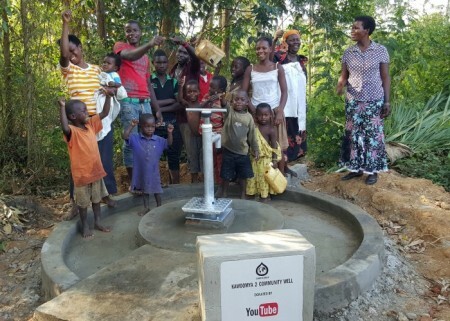 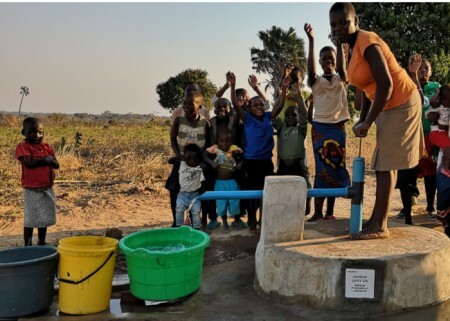 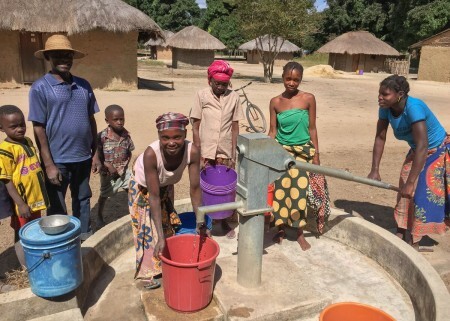 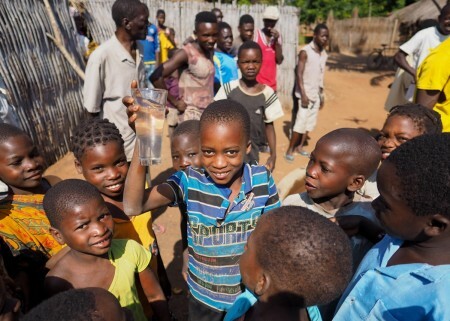 With over a third of its population unable to access clean water (UNICEF) Zambia is seriously affected by the water crisis. 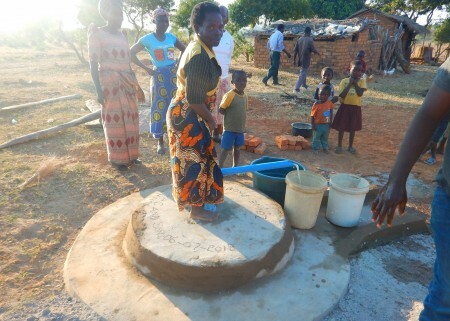 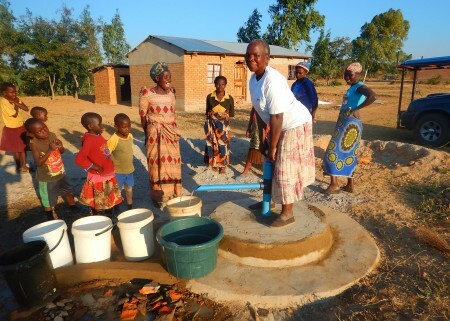 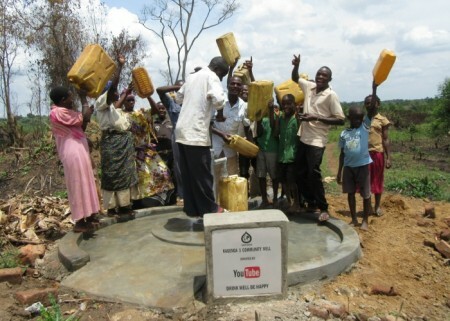 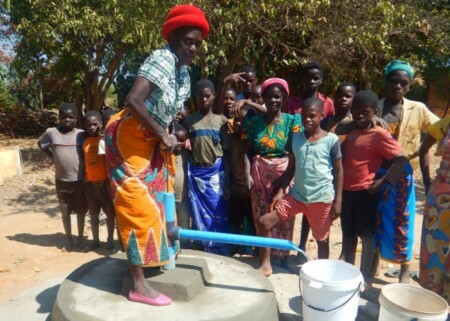 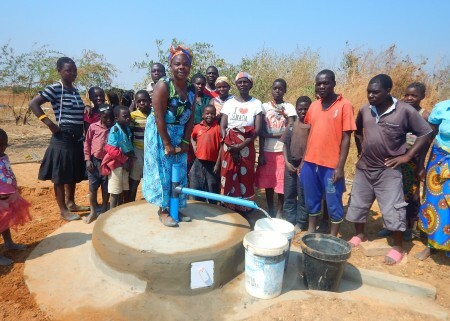 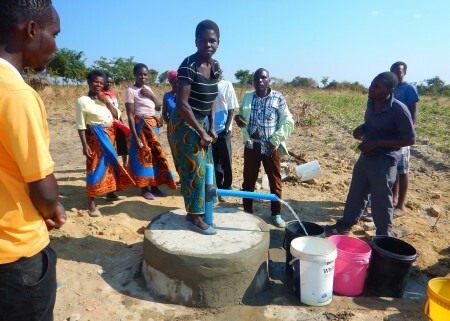 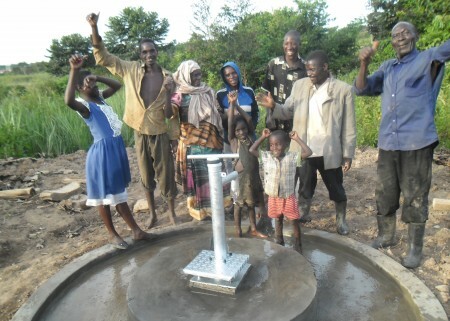 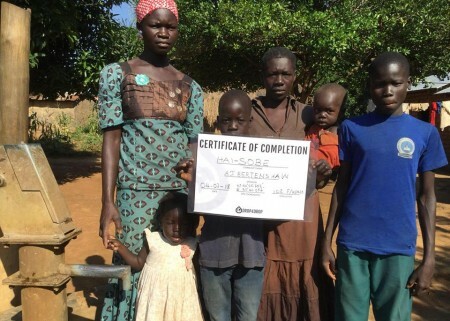 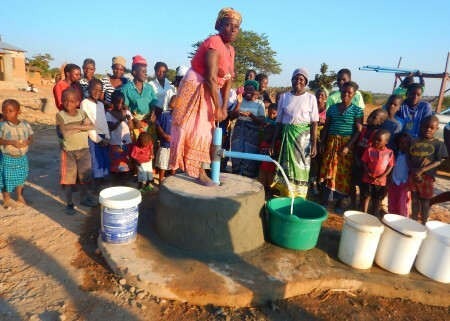 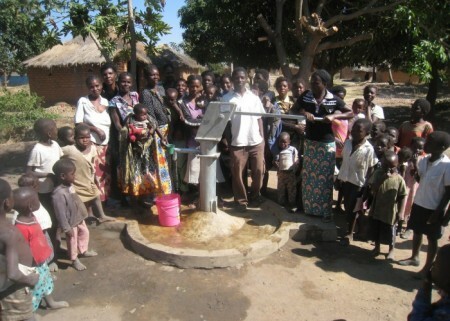 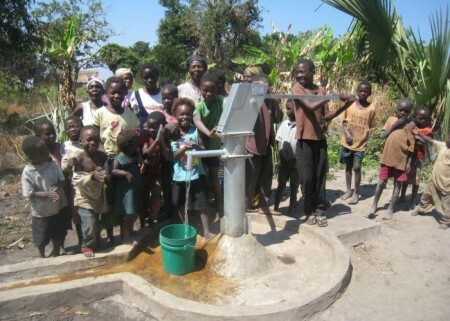 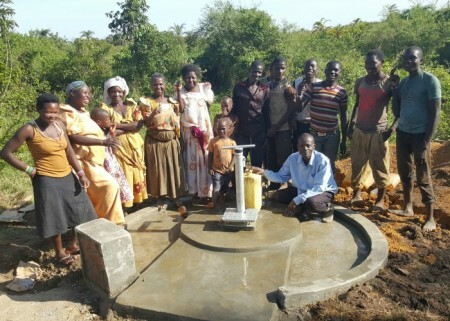 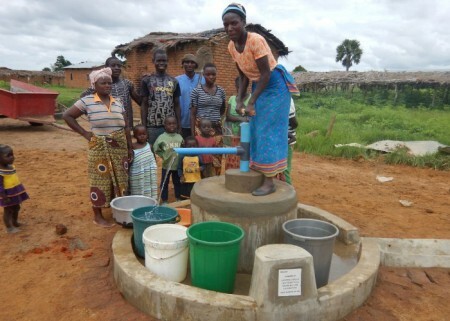 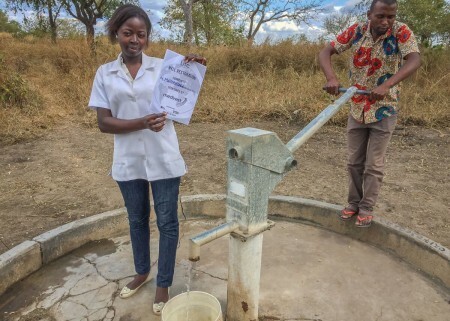 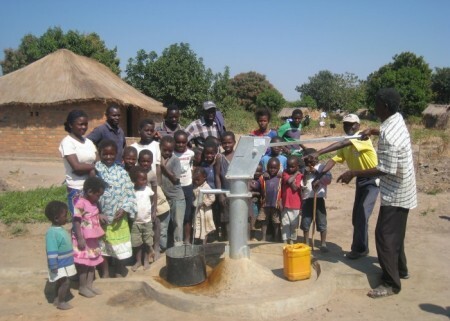 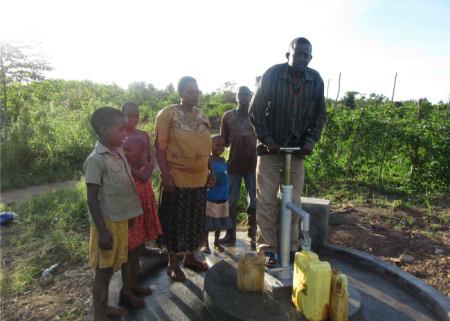 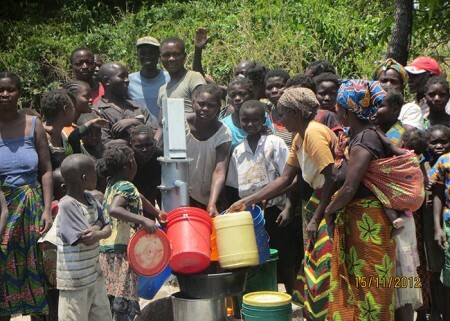 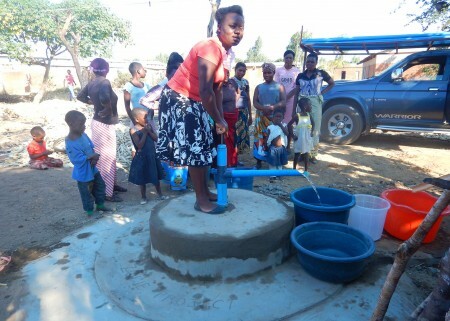 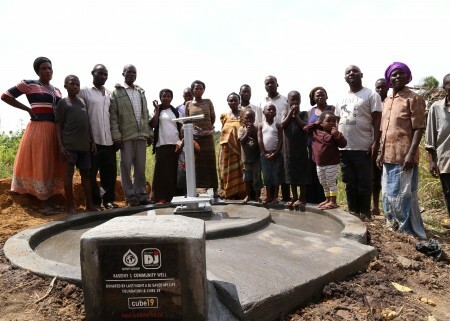 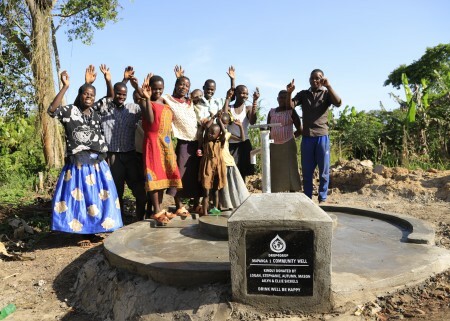 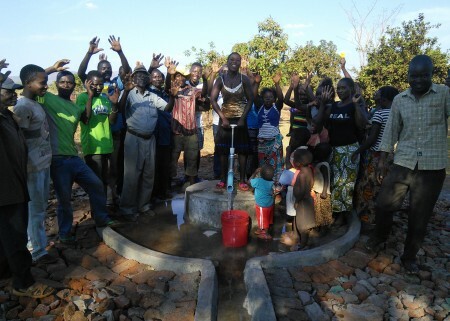 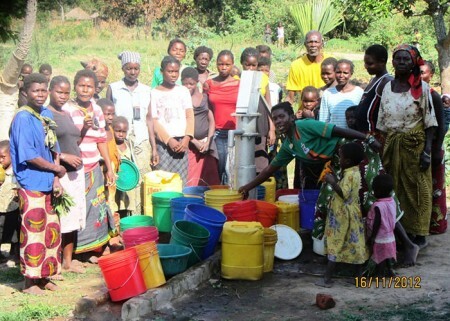 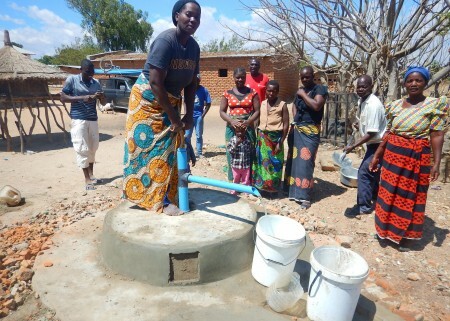 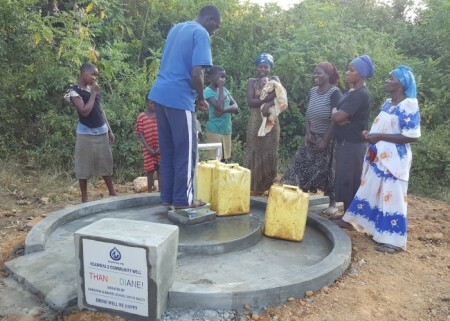 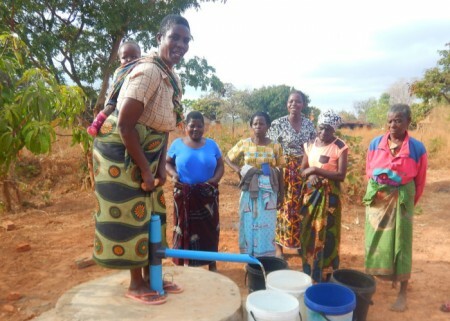 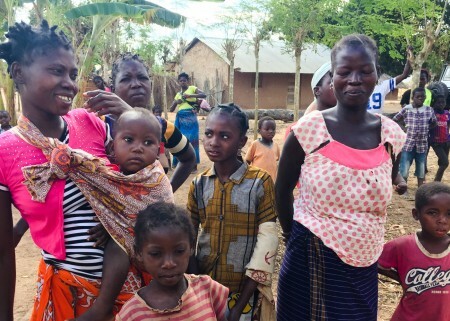 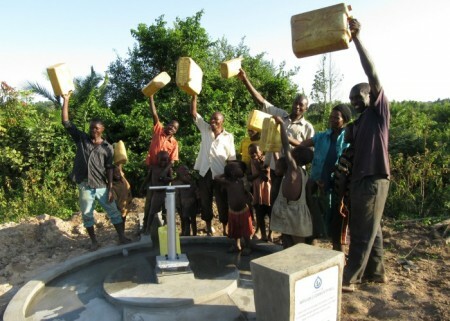 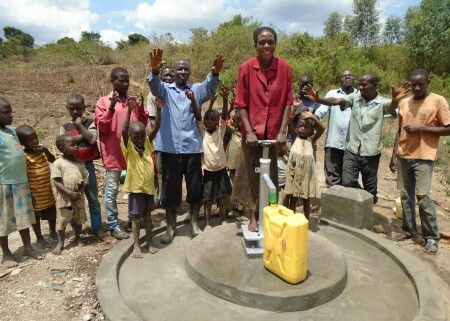 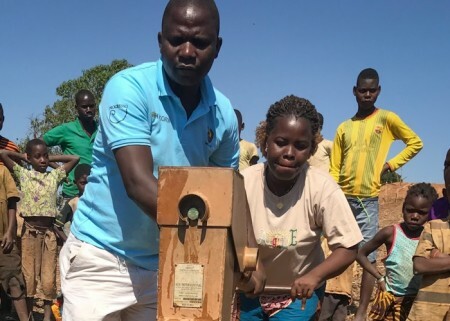 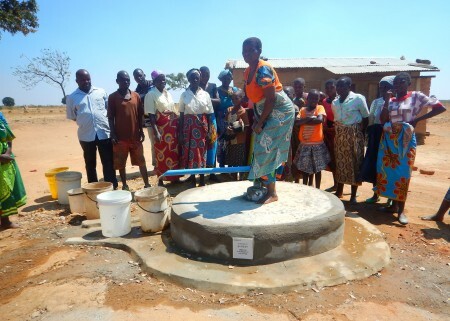 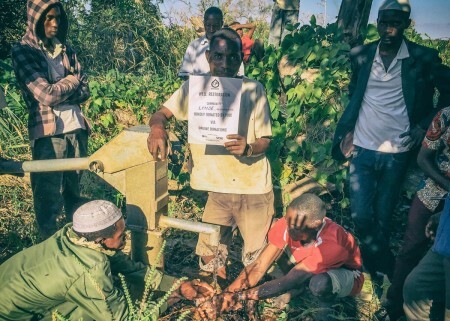 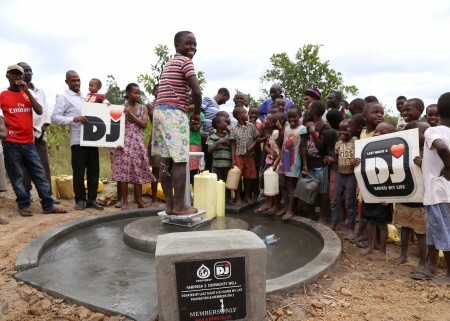 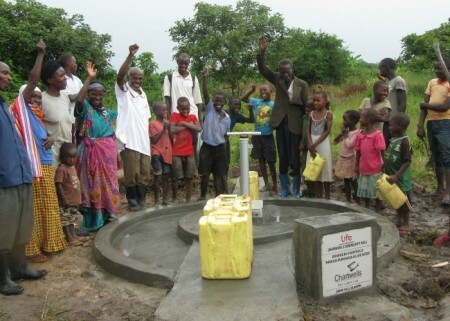 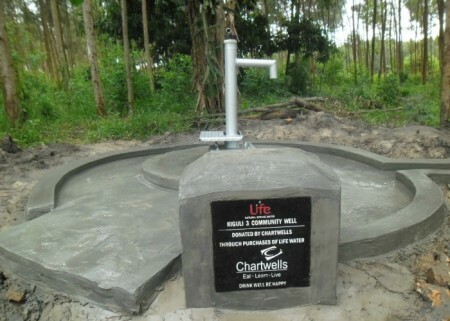 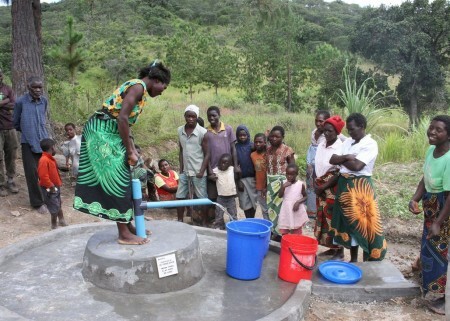 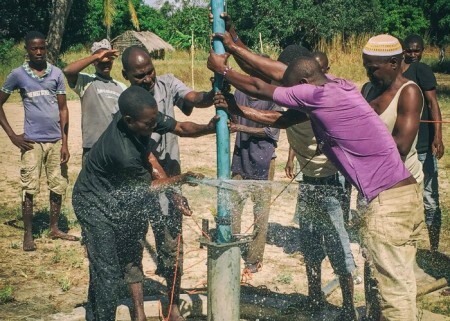 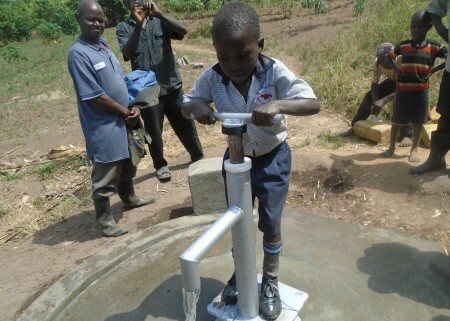 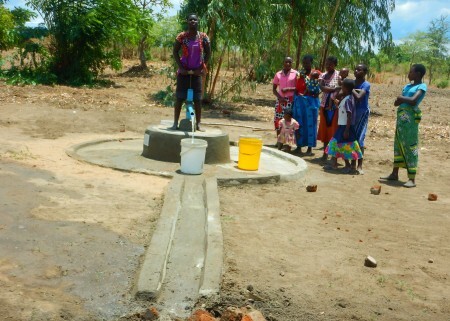 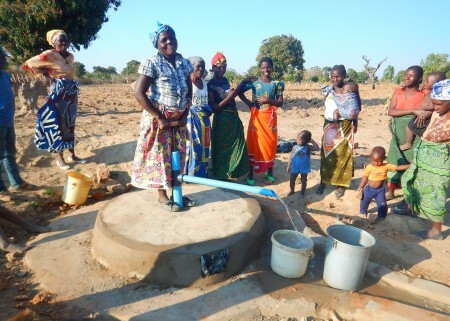 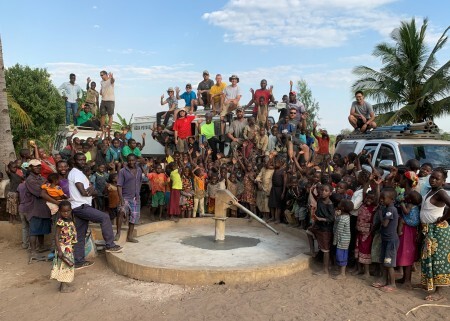 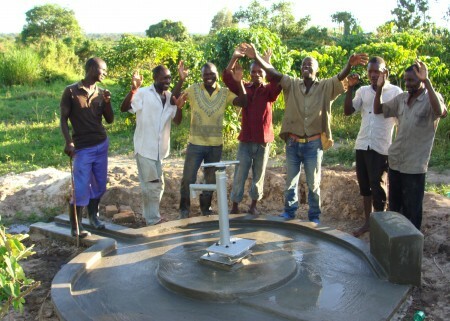 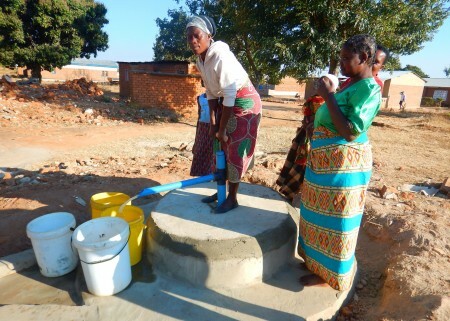 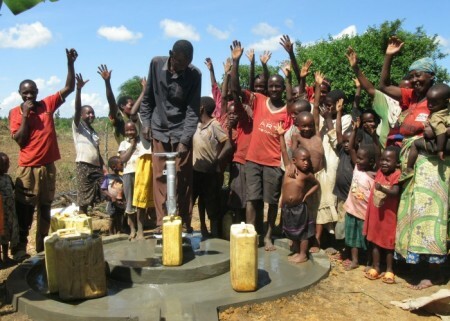 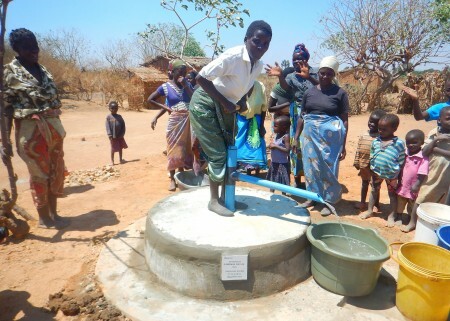 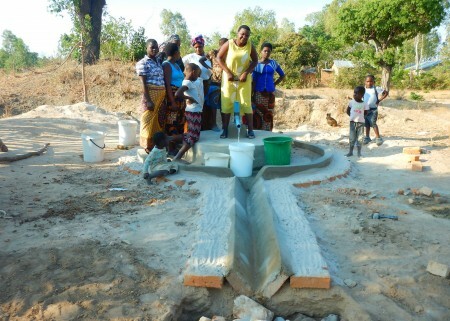 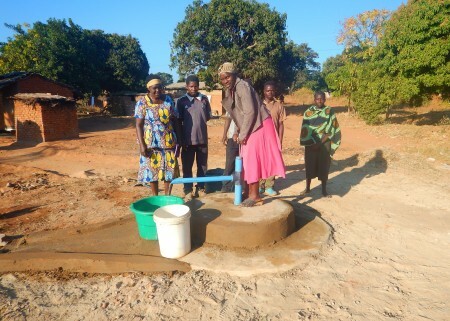 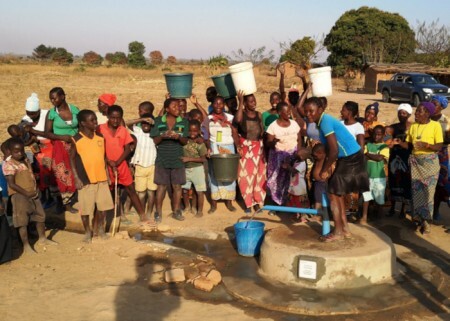 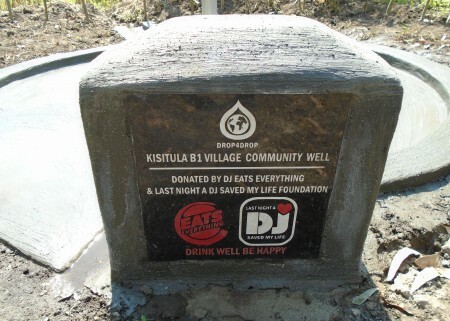 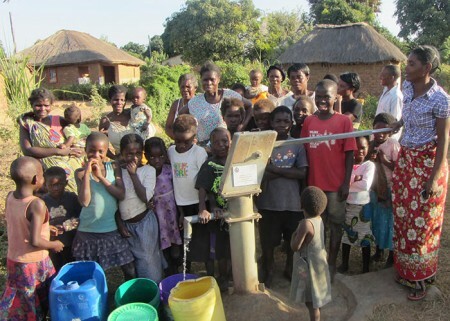 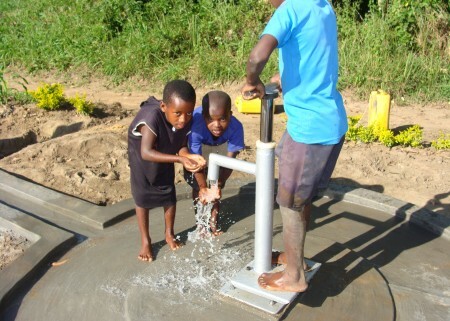 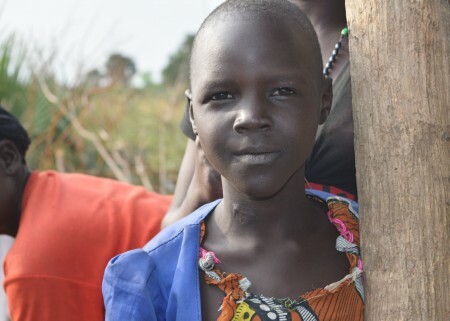 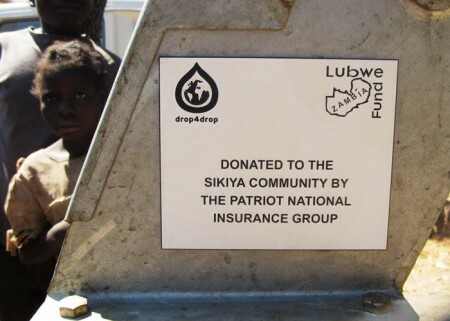 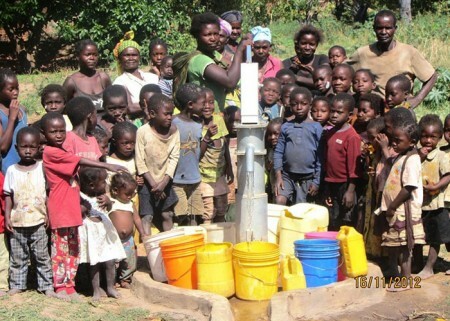 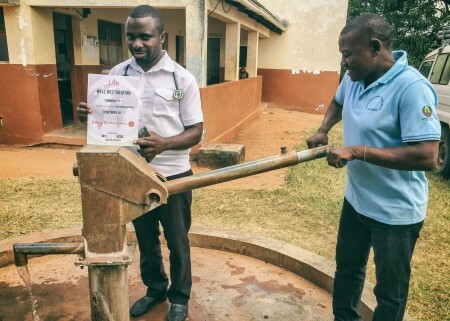 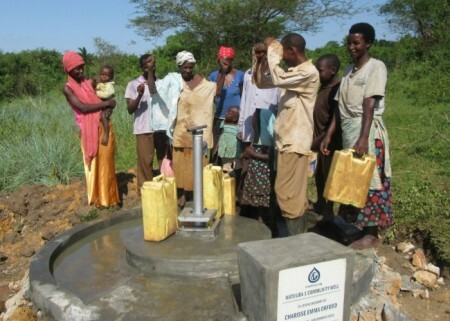 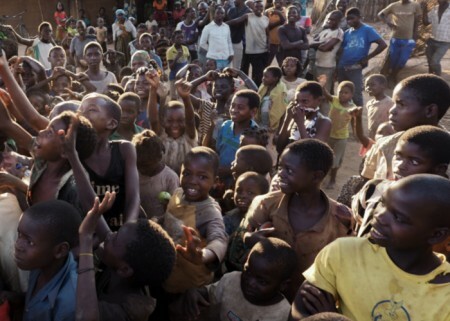 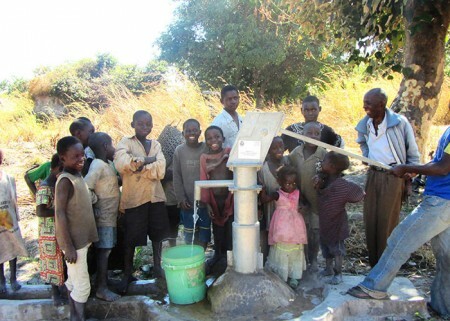 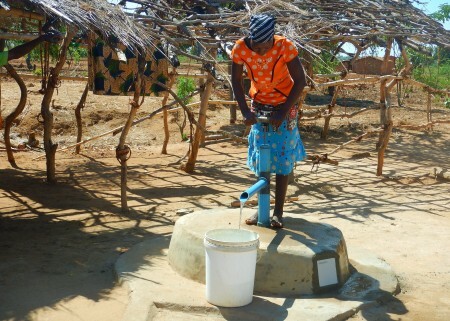 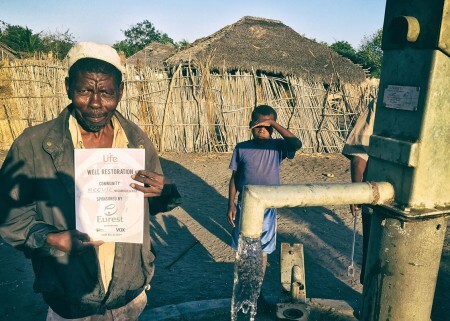 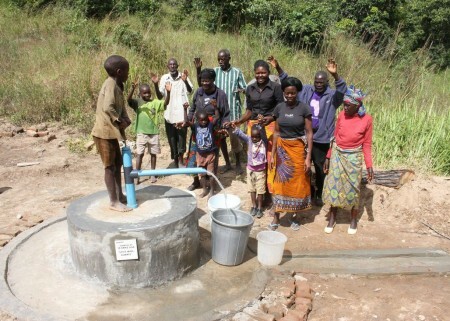 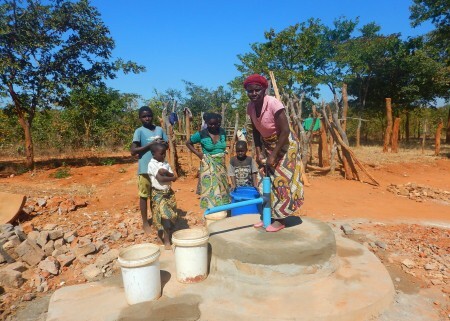 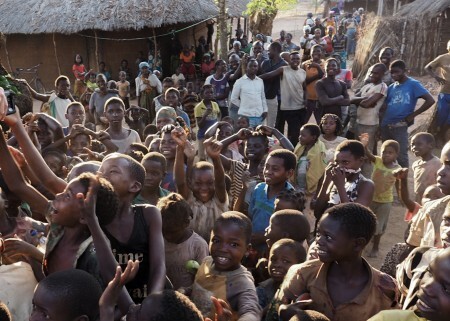 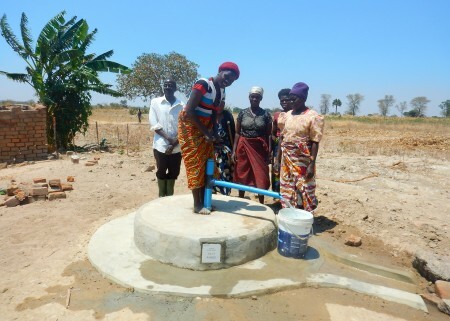 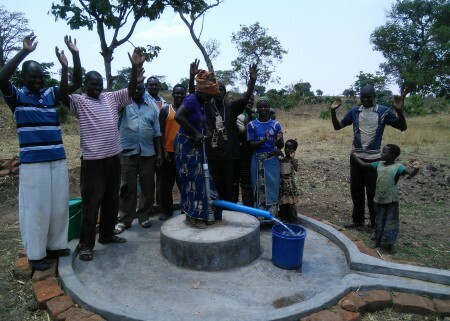 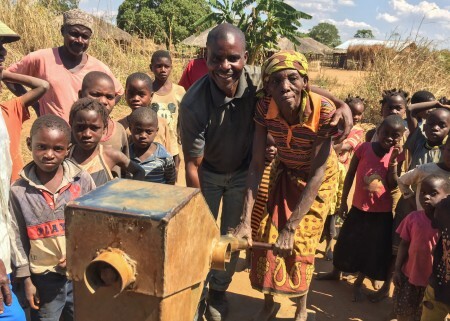 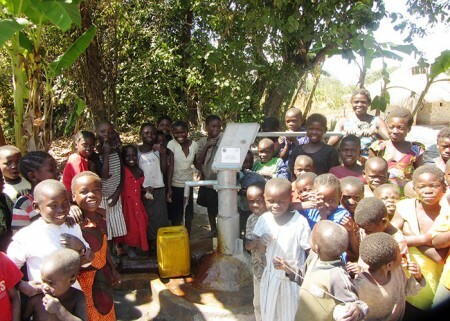 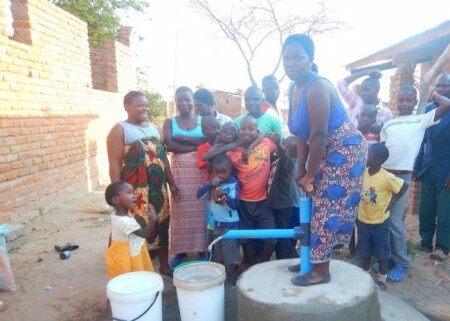 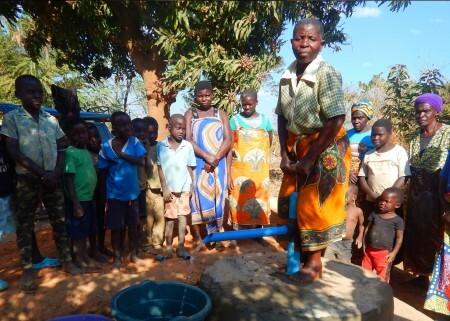 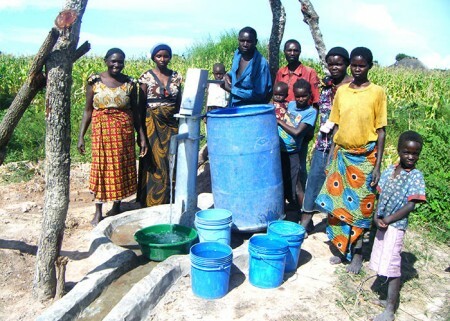 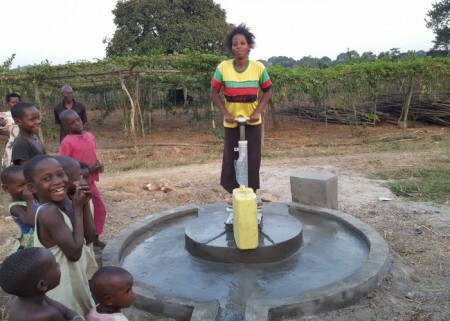 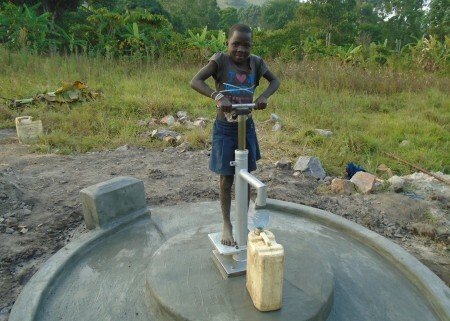 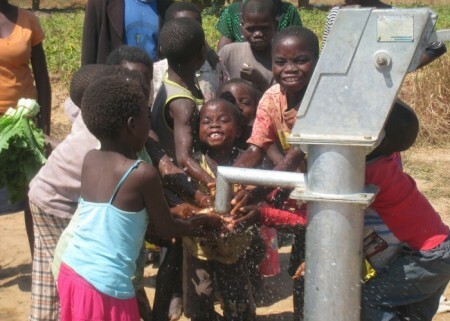 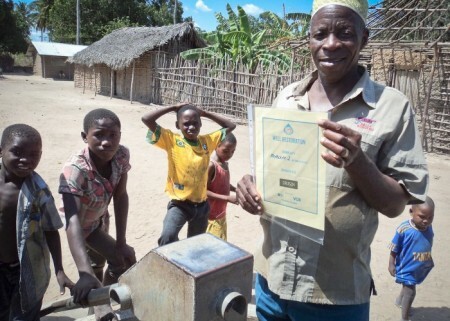 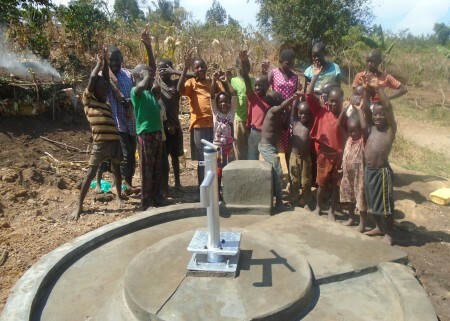 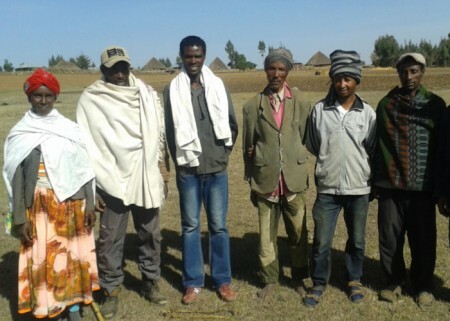 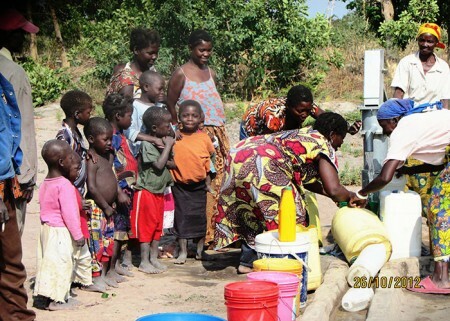 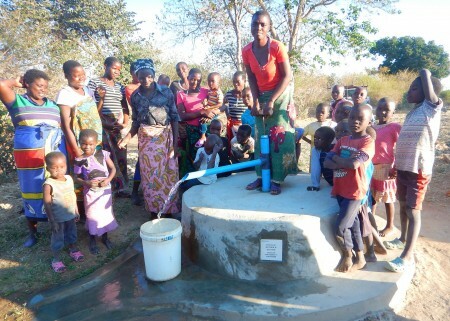 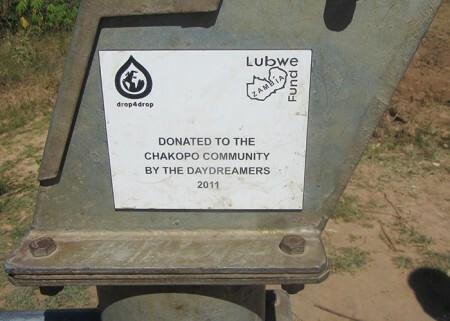 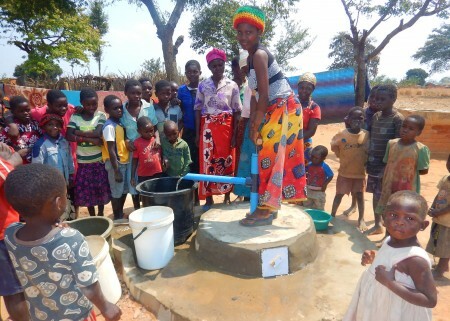 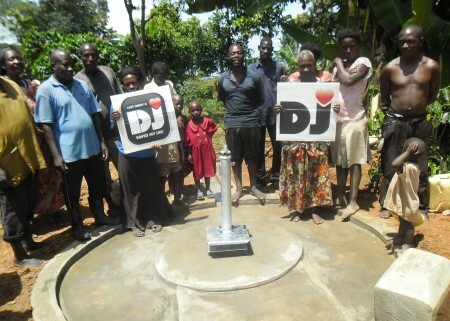 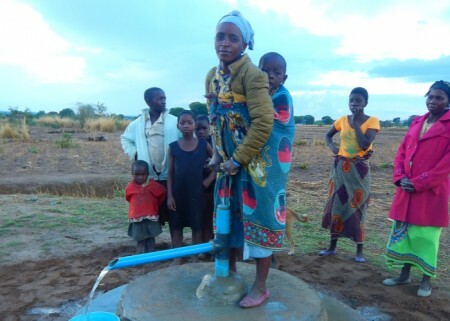 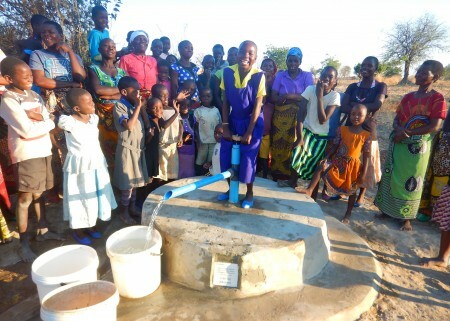 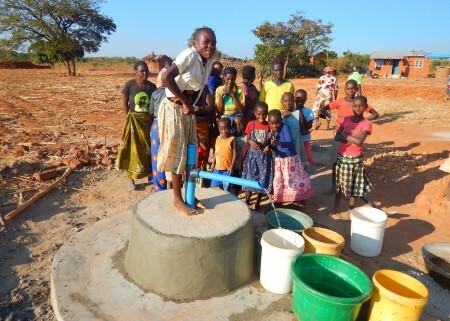 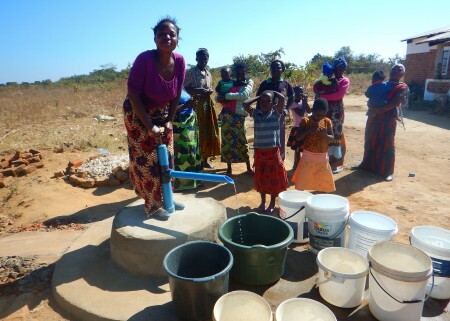 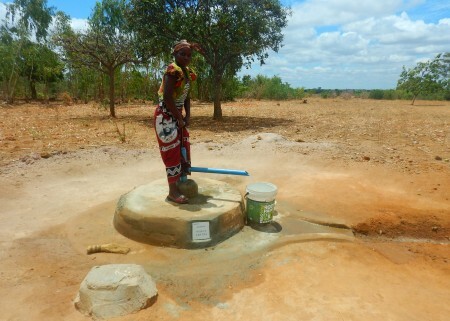 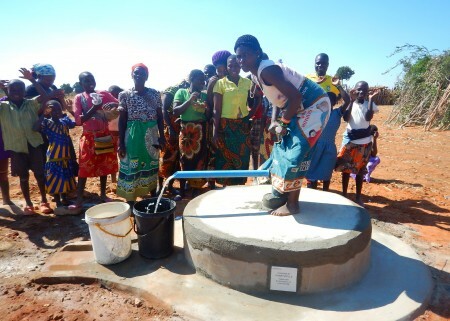 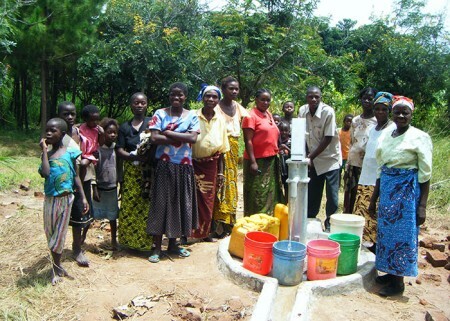 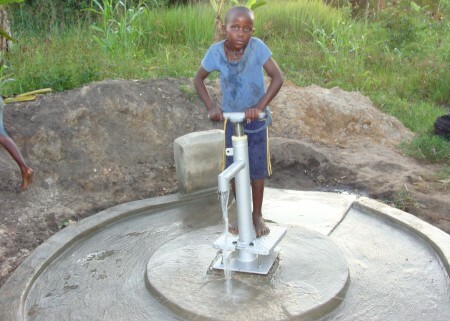 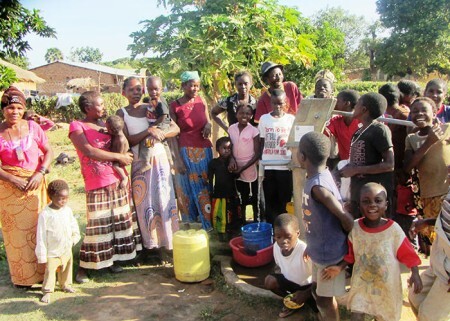 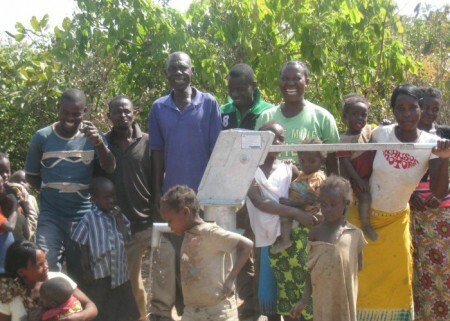 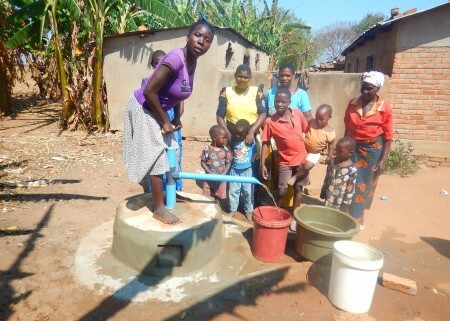 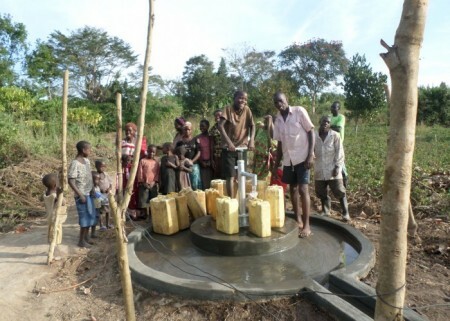 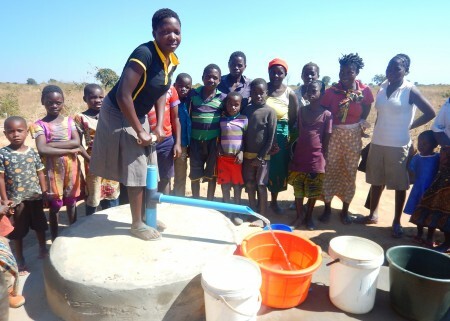 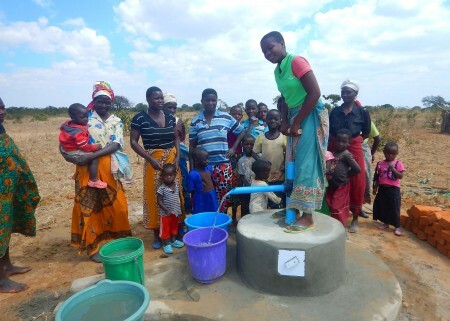 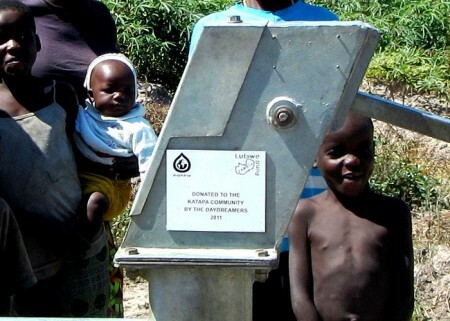 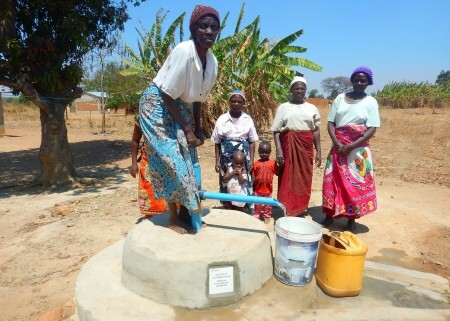 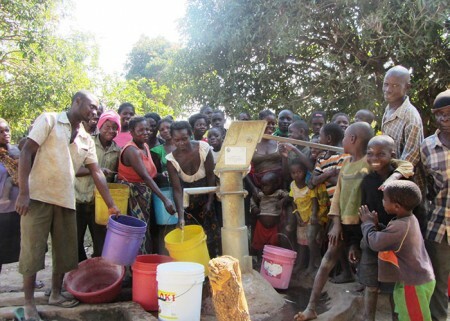 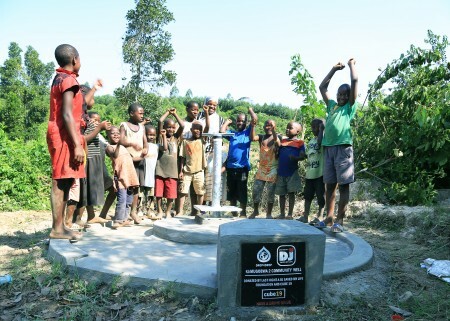 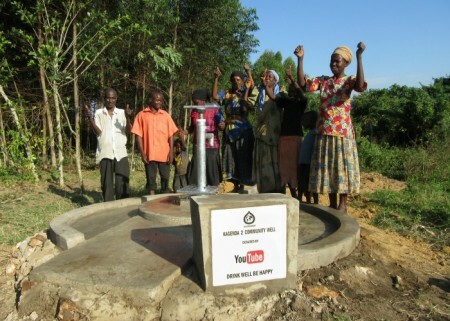 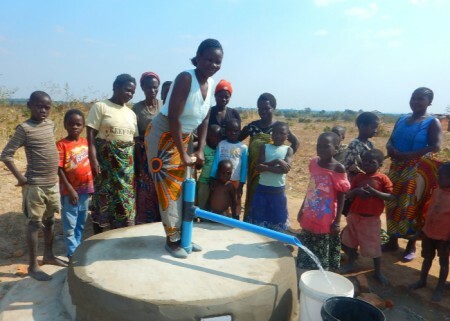 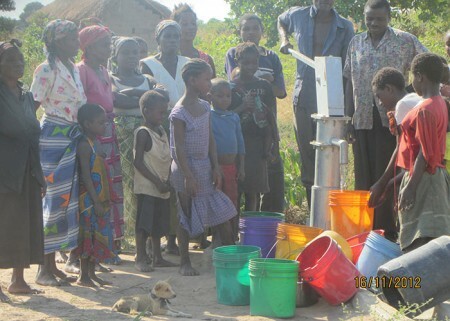 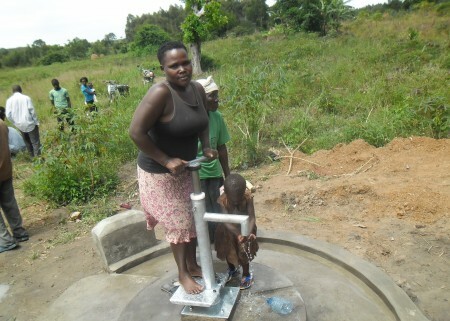 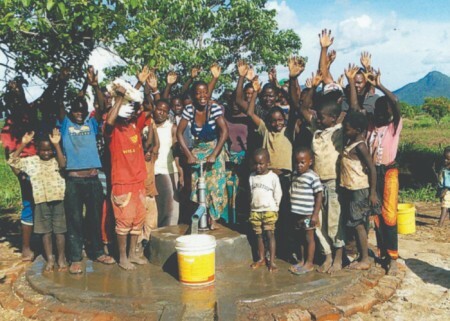 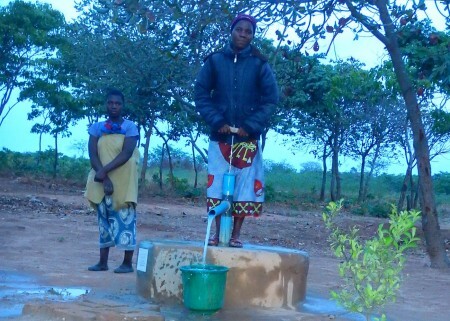 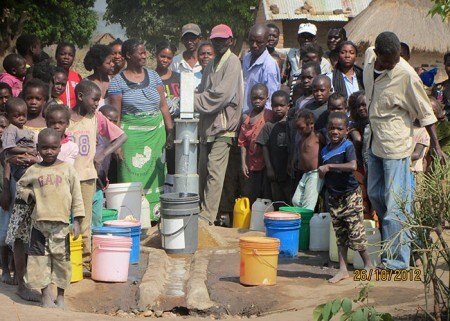 Drop4drop has been working with our partner in Zambia for the last 3 years to help combat the situation. 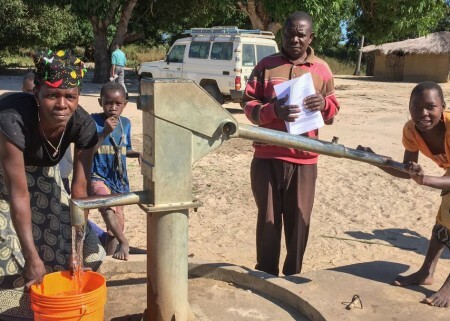 Since working in the area, the number of people admitted to hospital with water related illnesses has dropped by a massive 60%.